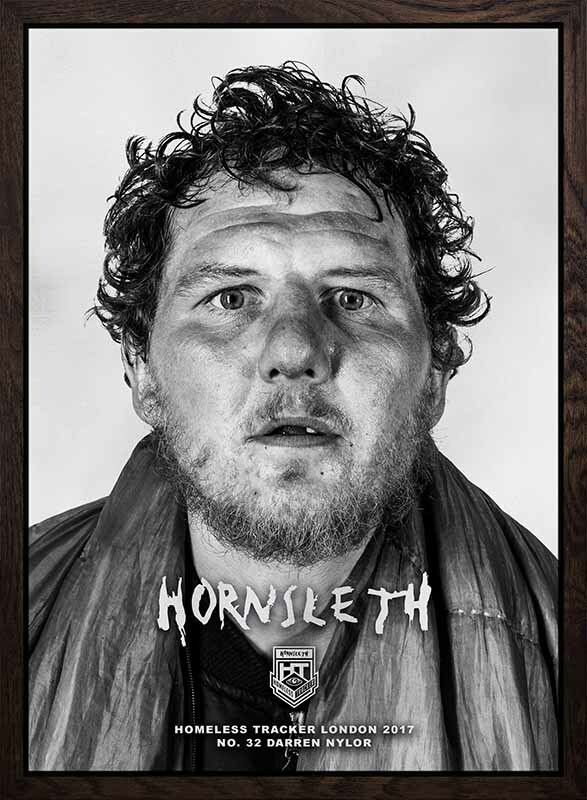 Price: £ 1,200. 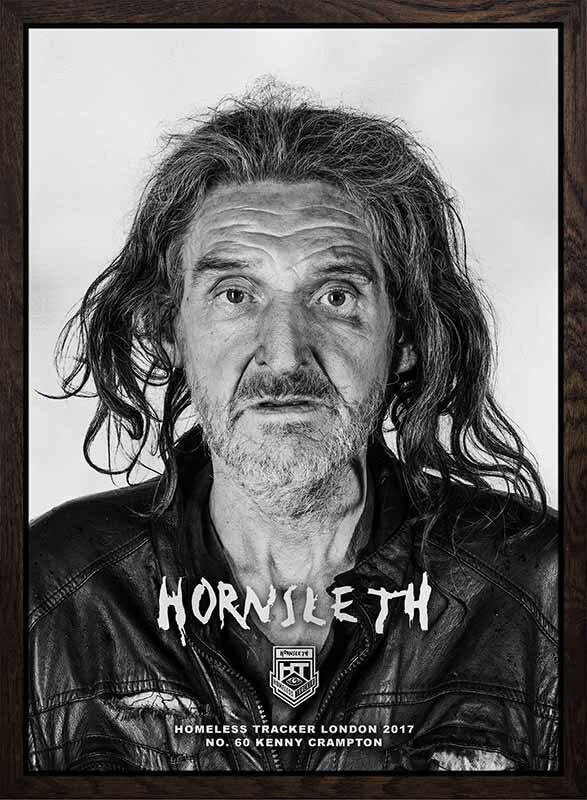 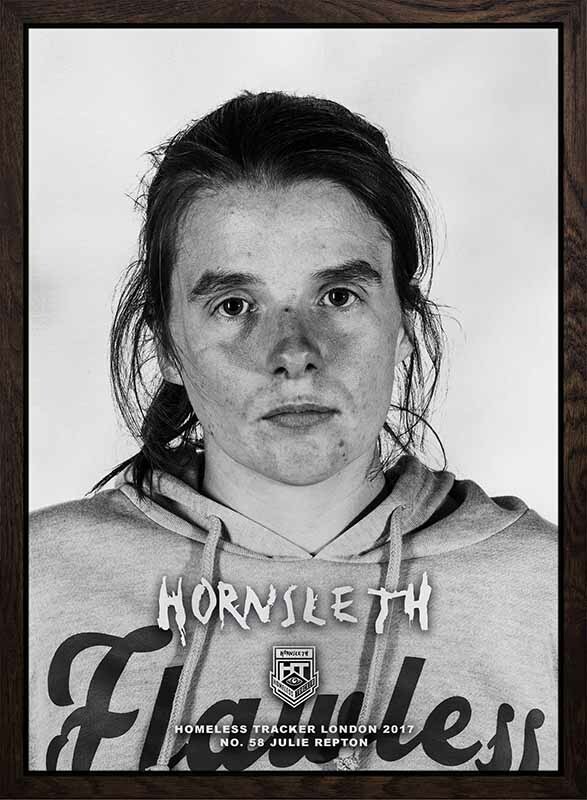 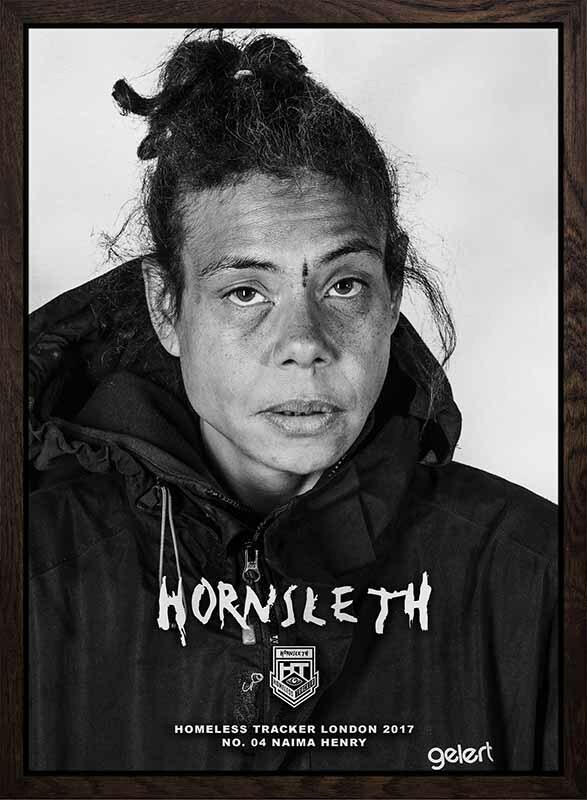 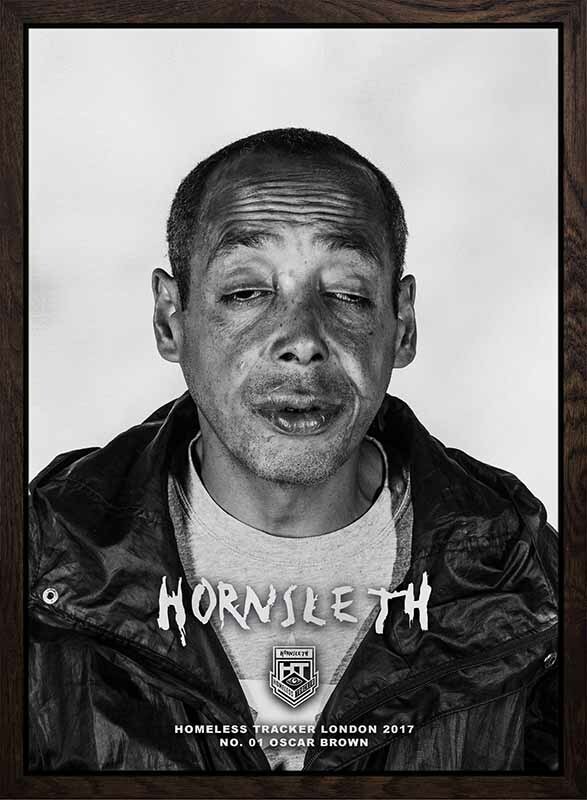 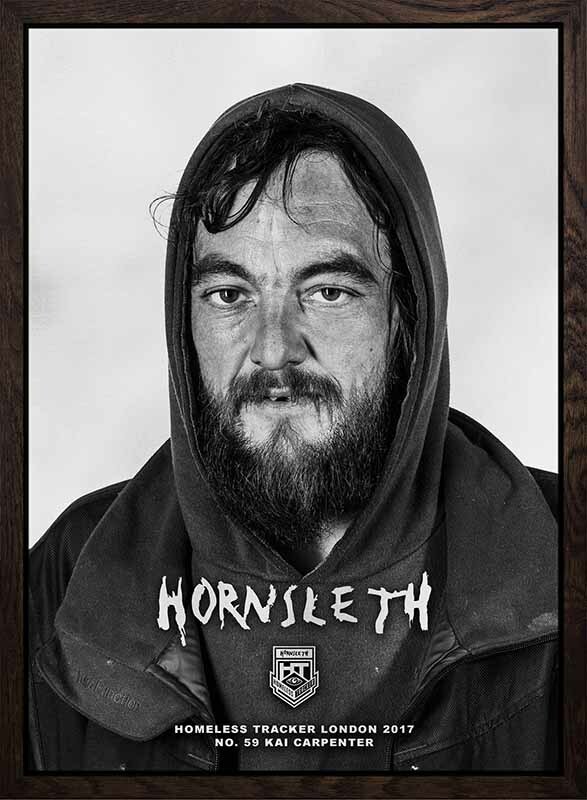 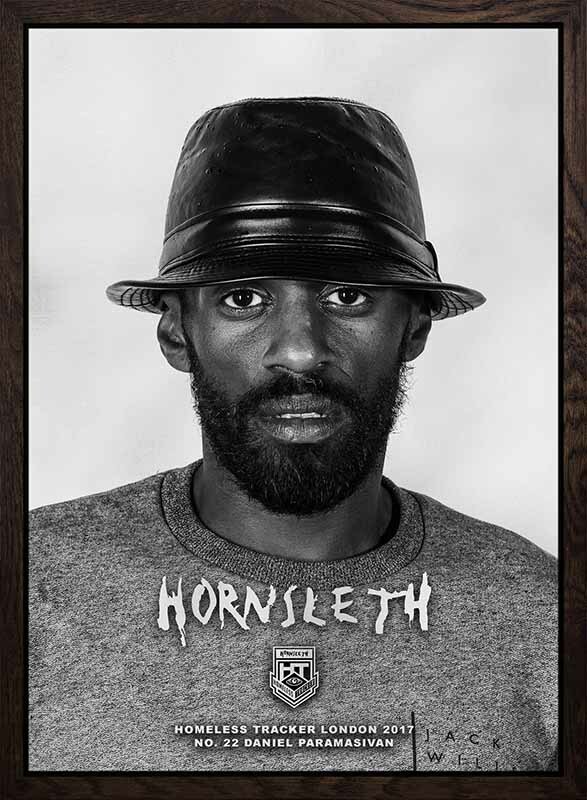 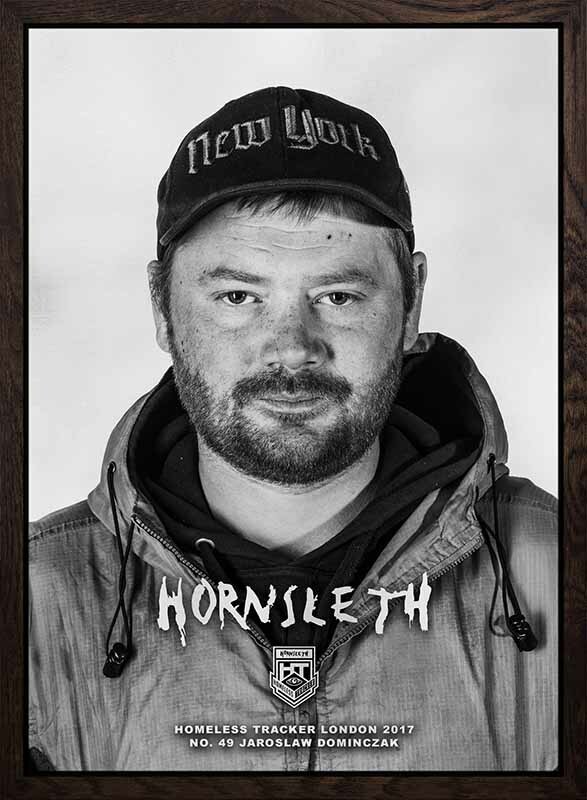 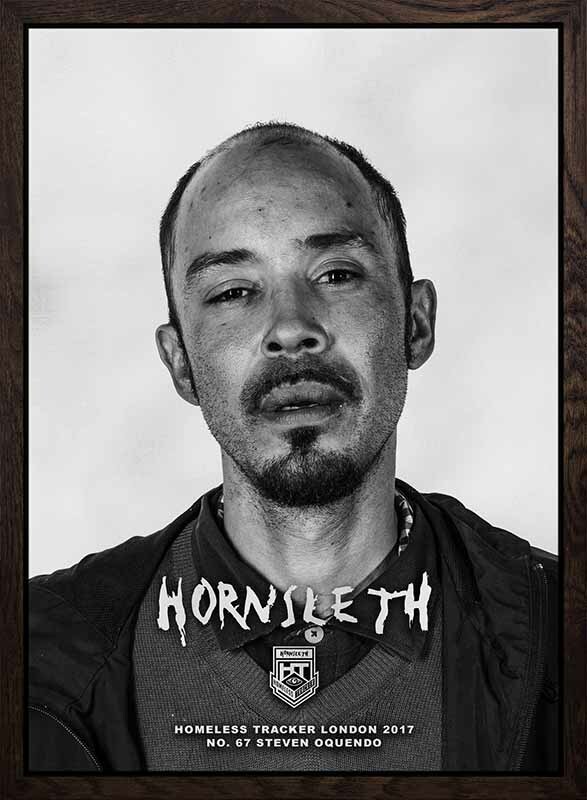 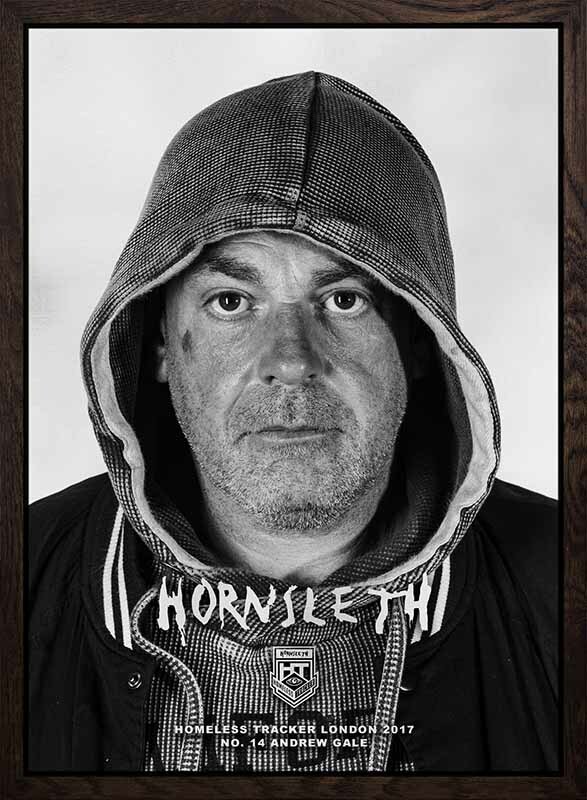 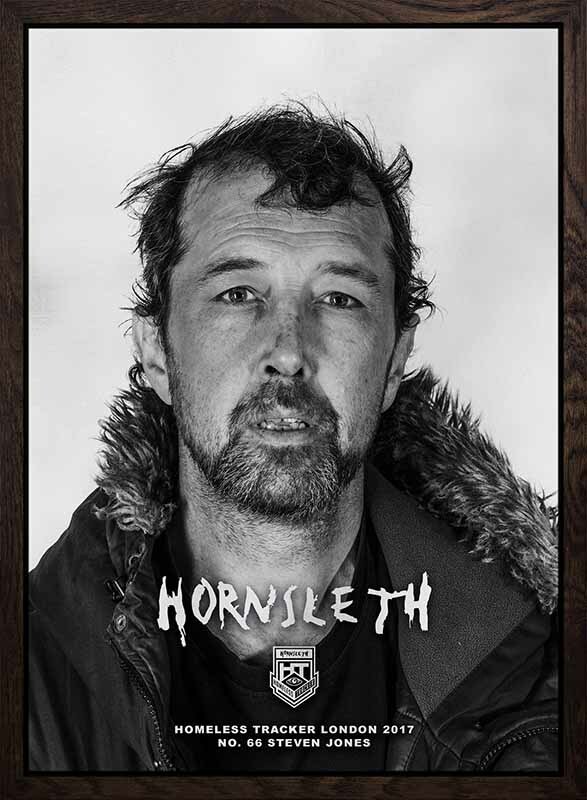 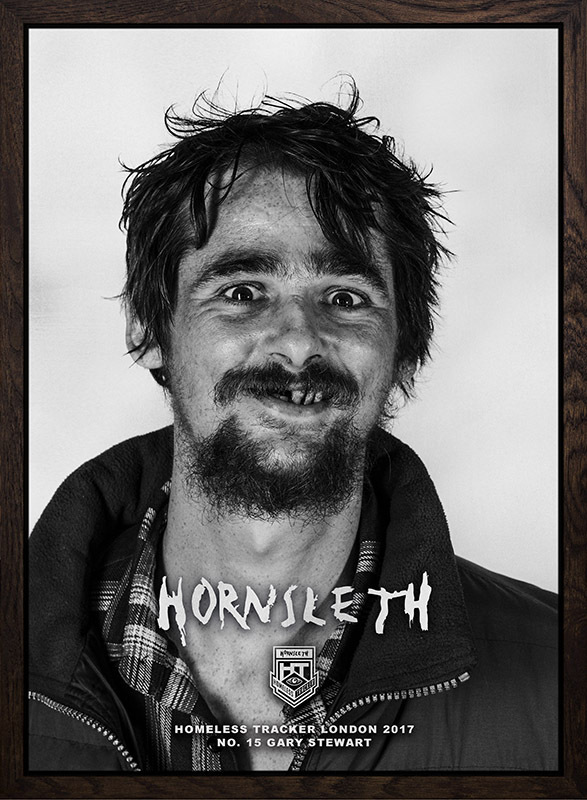 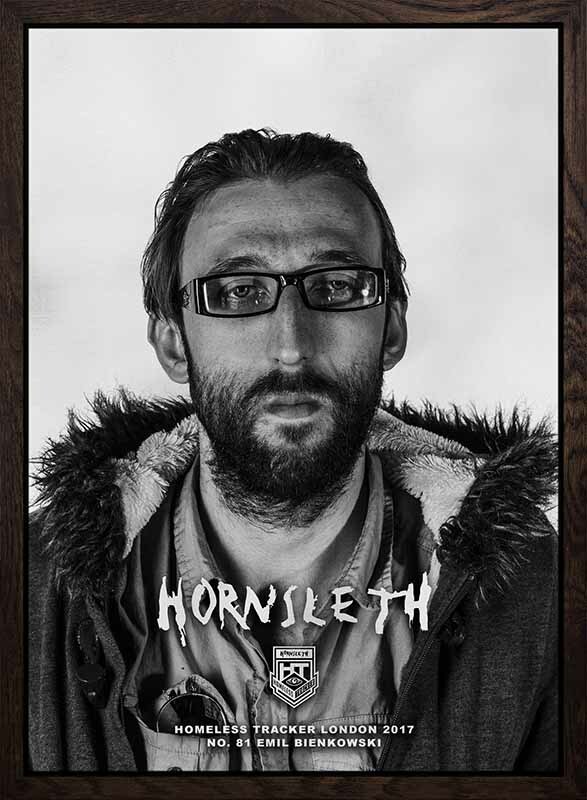 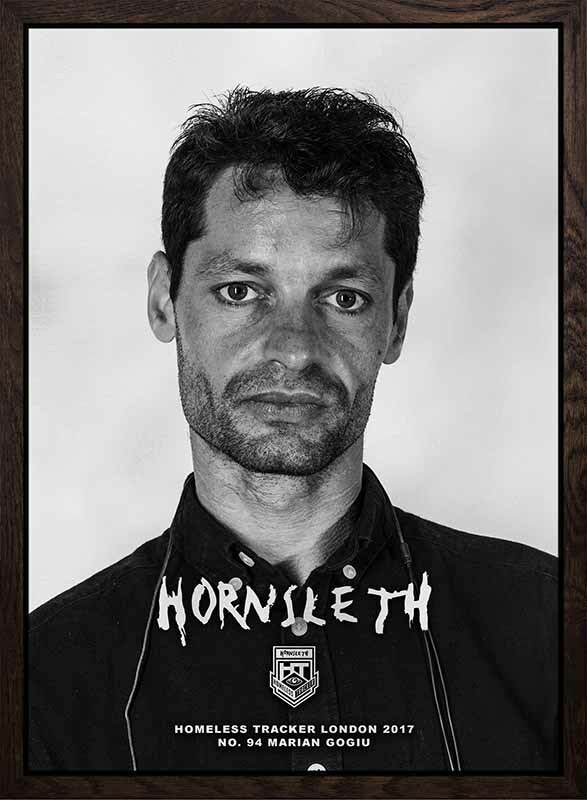 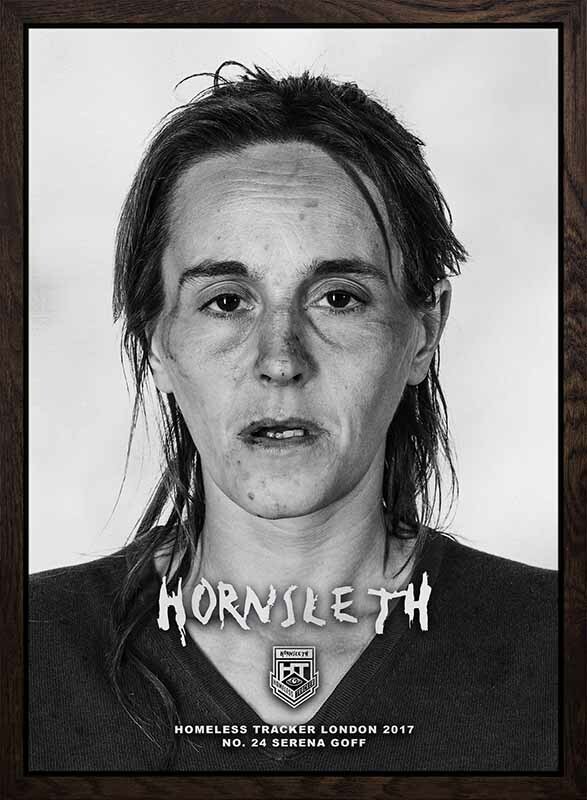 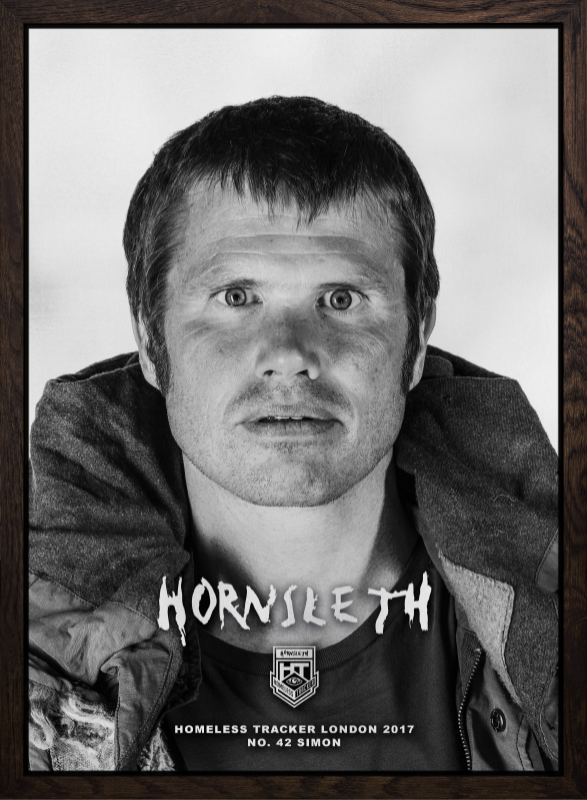 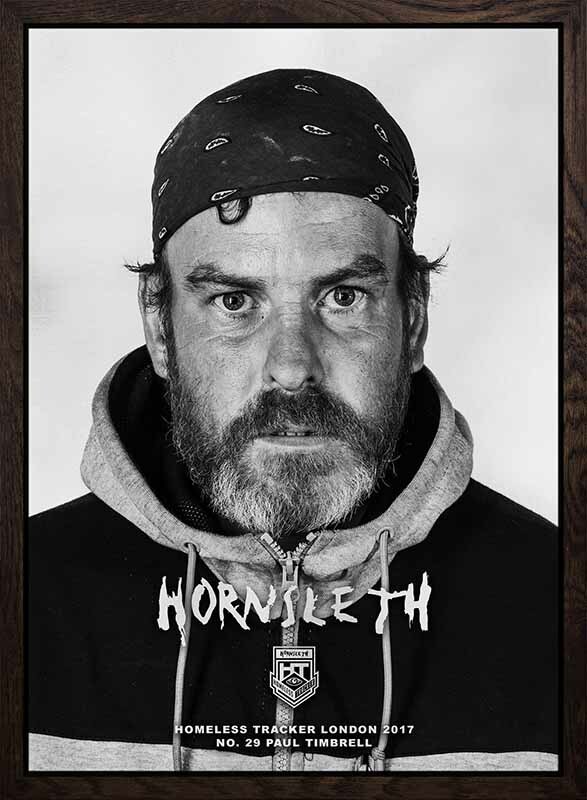 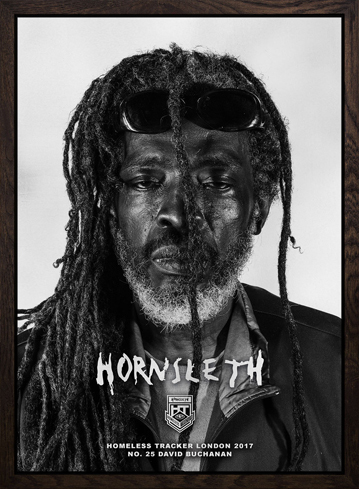 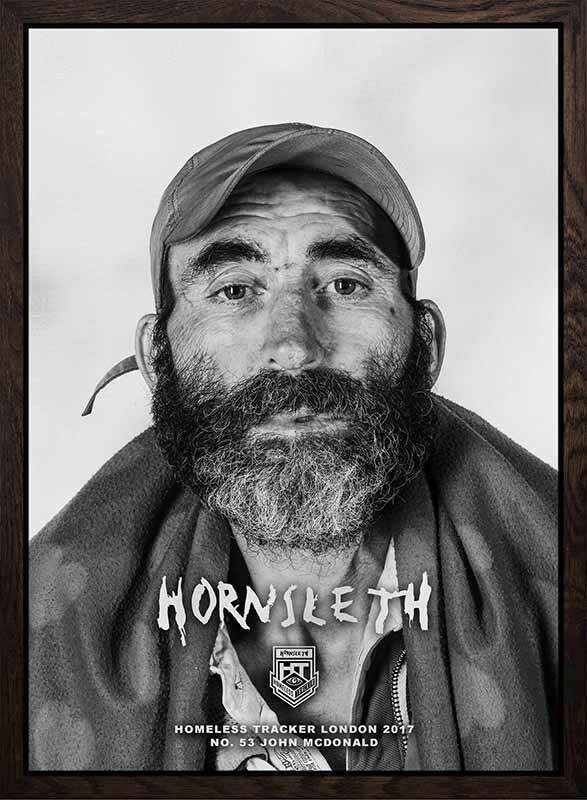 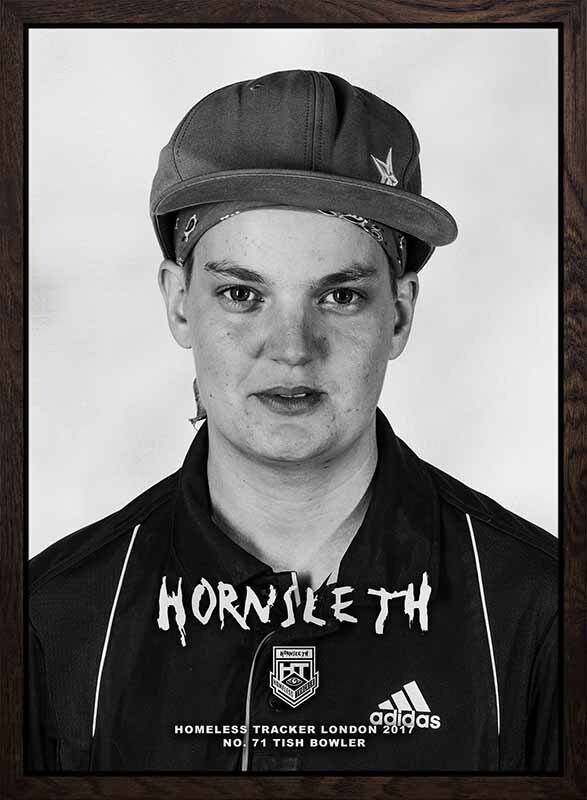 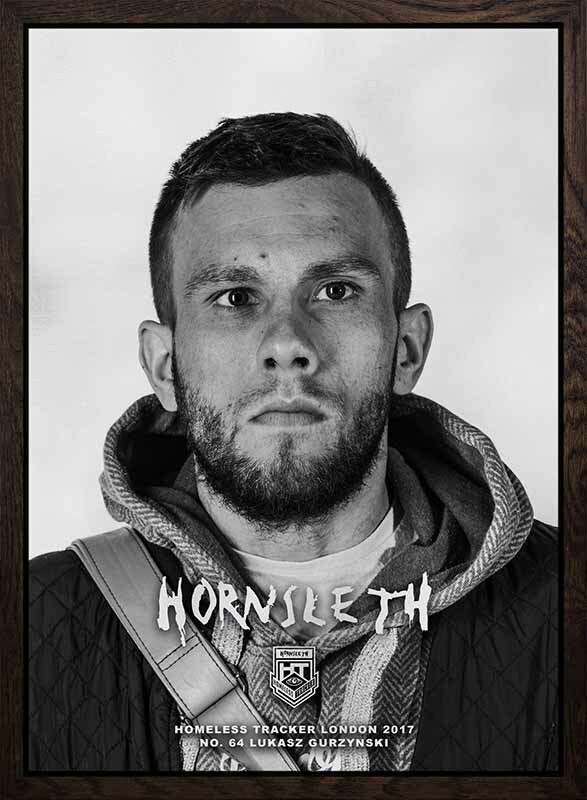 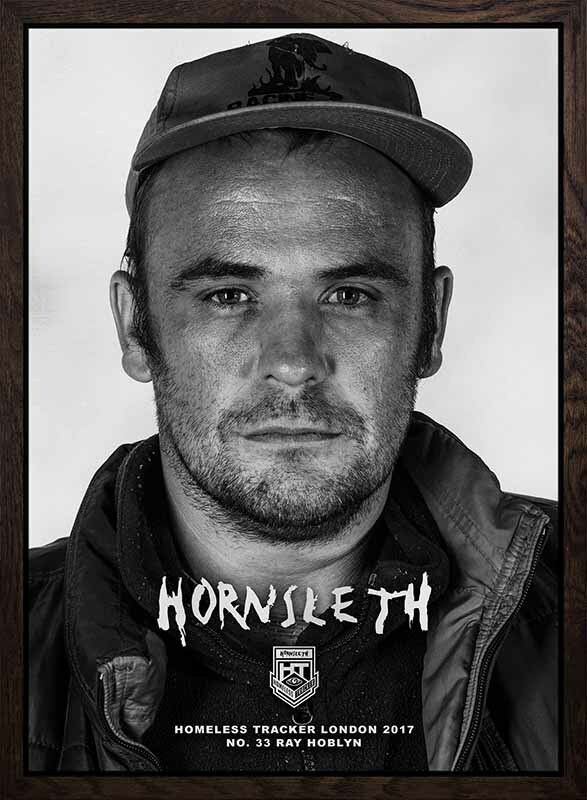 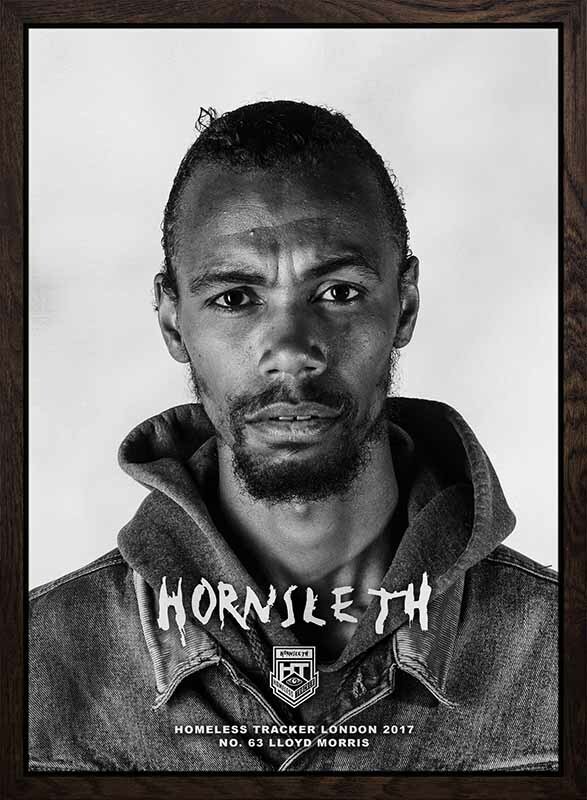 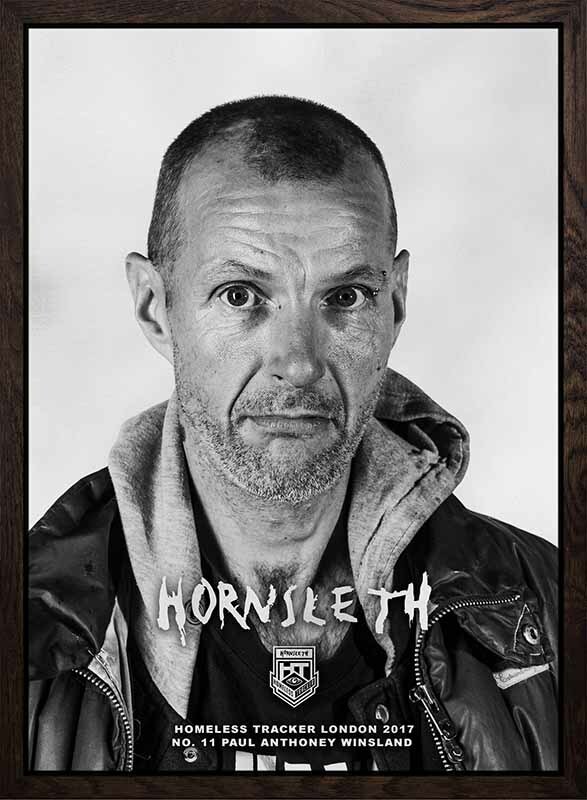 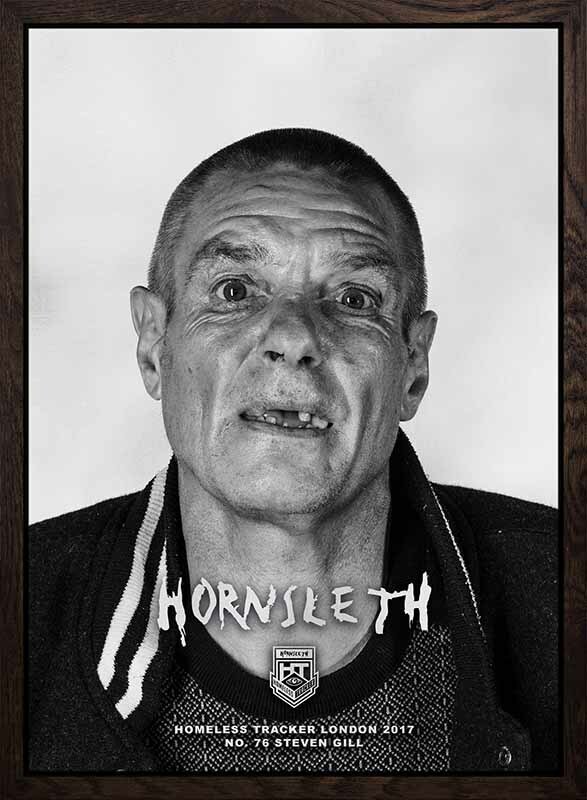 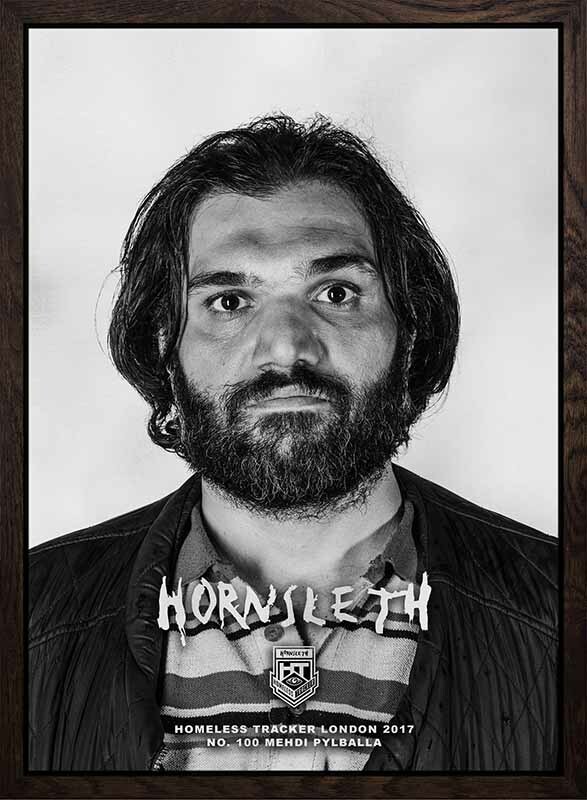 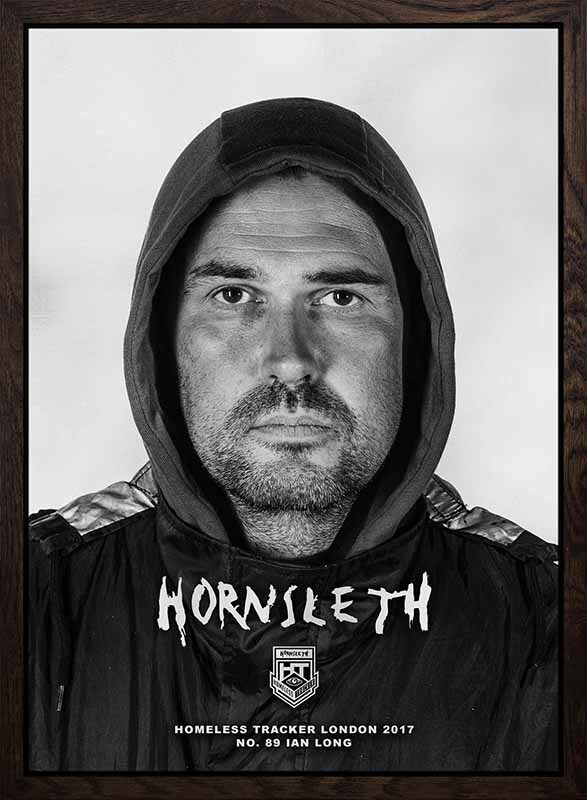 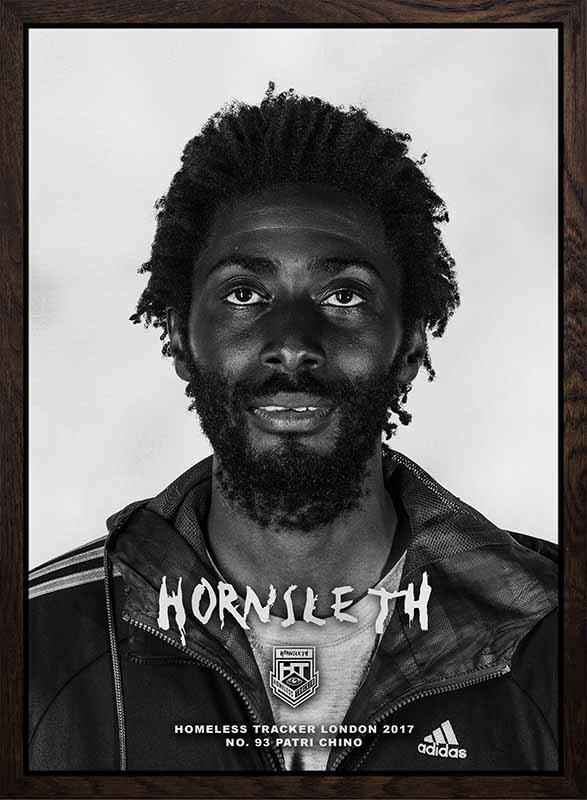 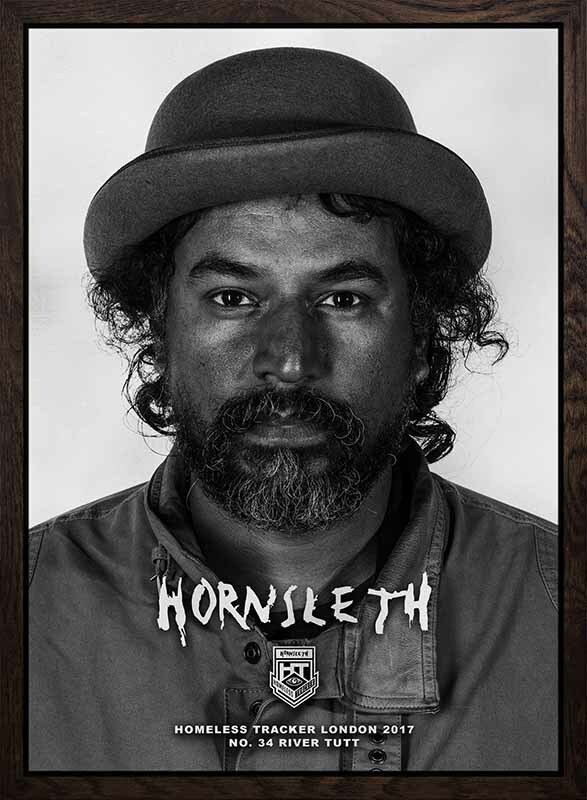 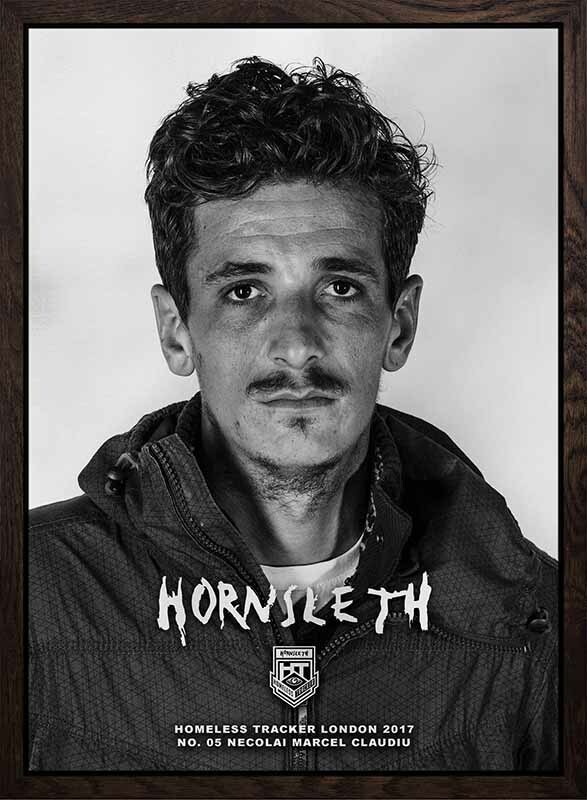 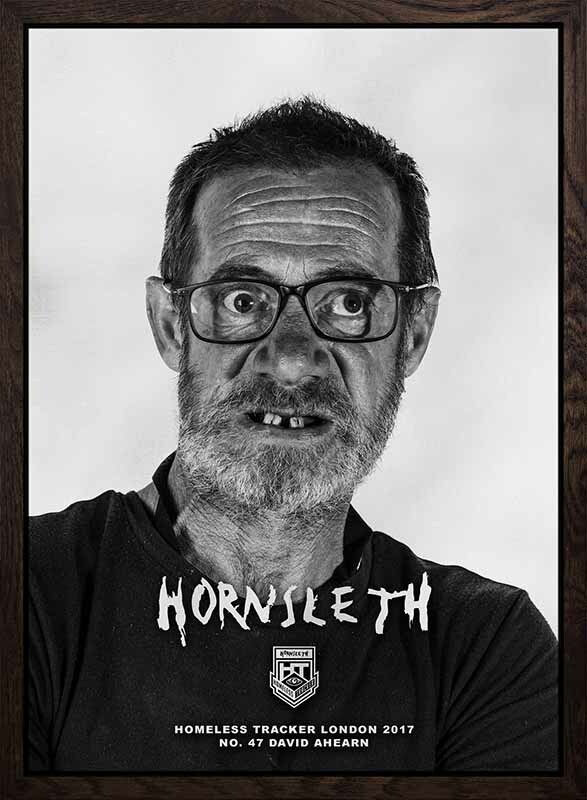 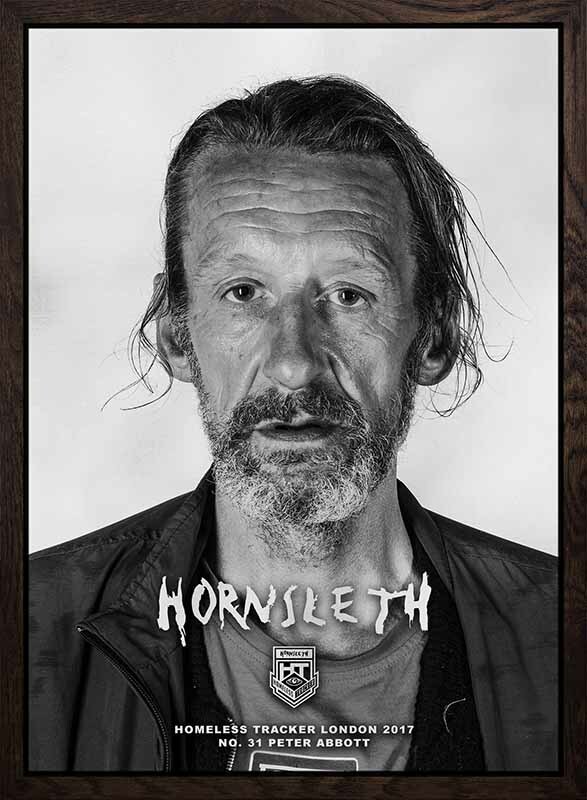 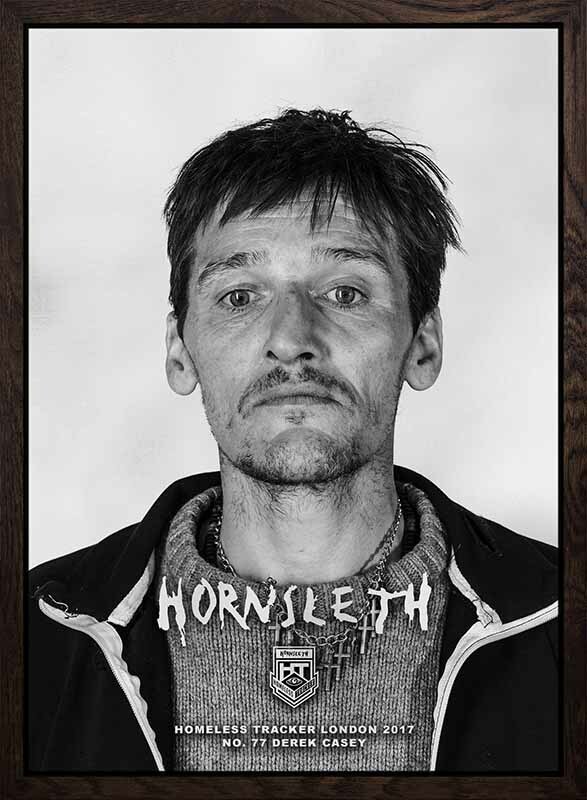 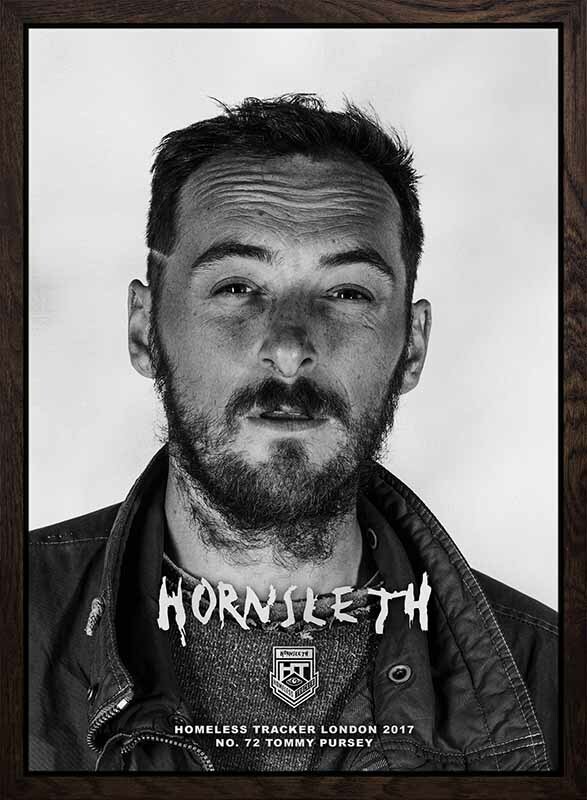 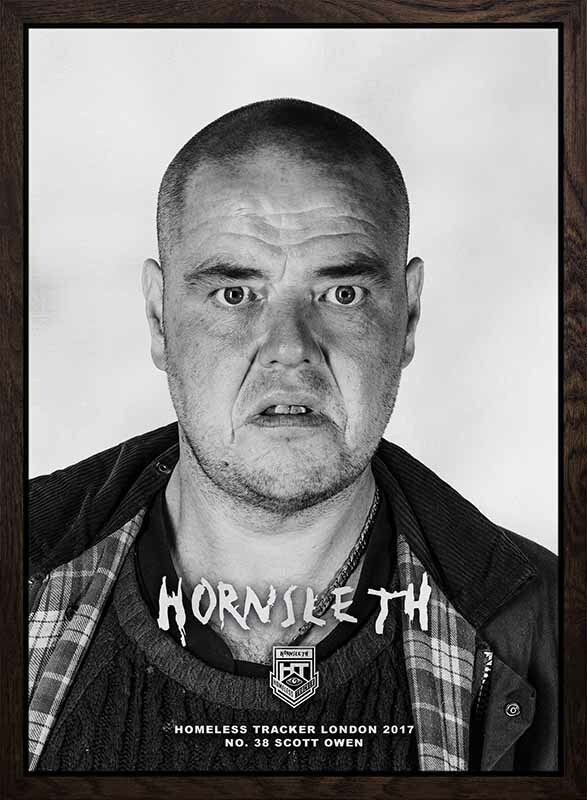 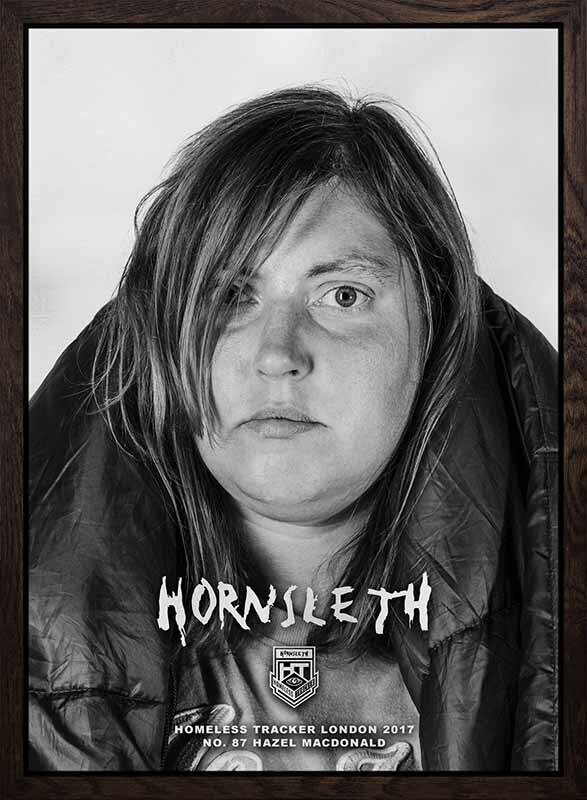 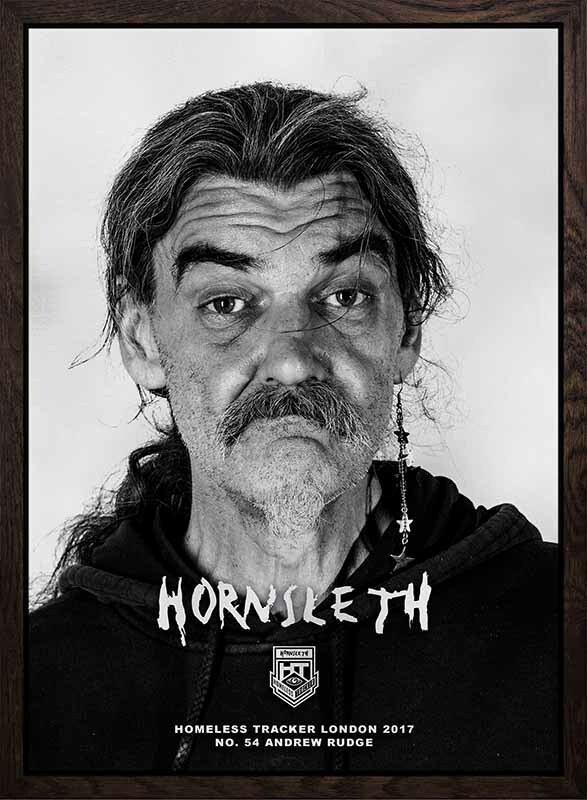 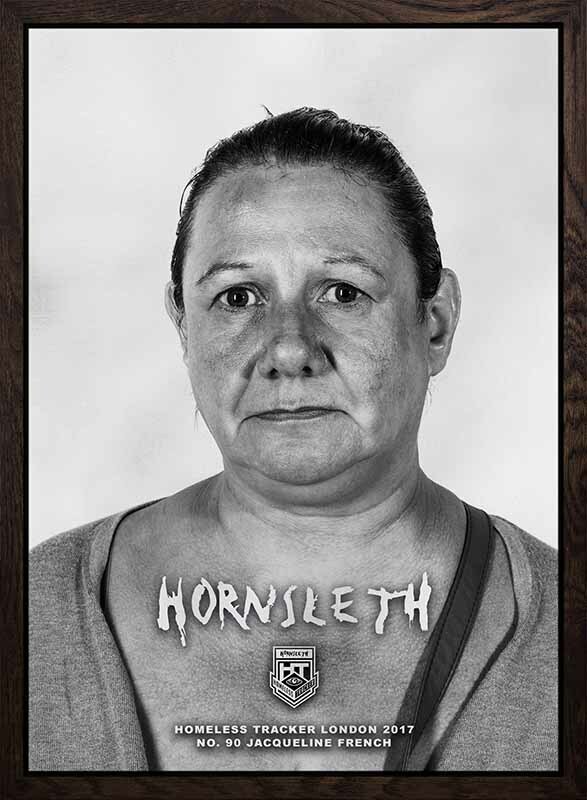 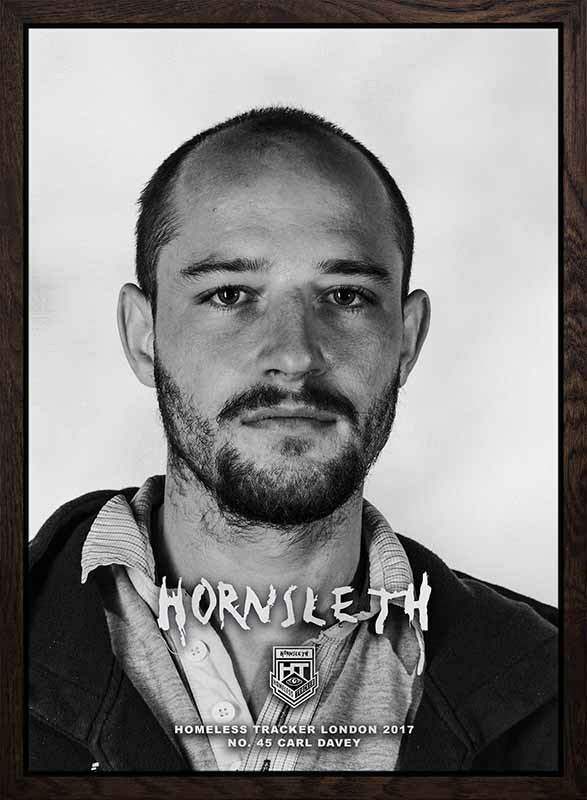 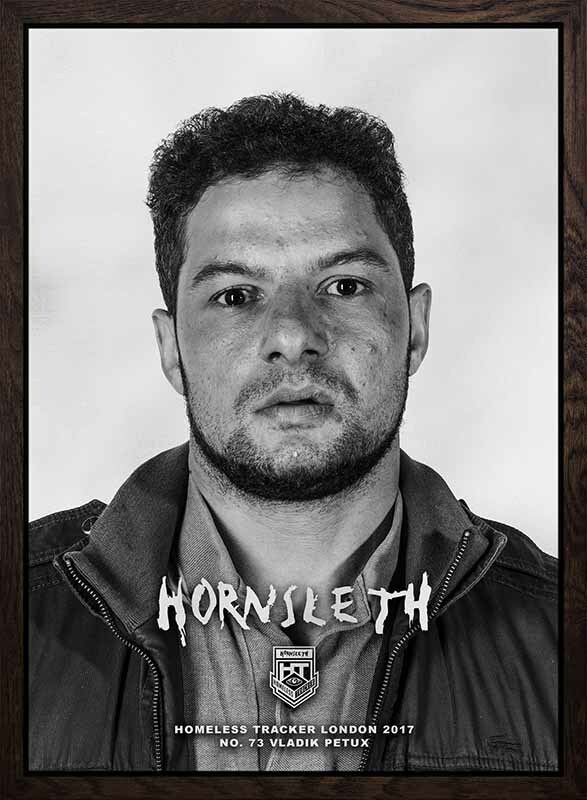 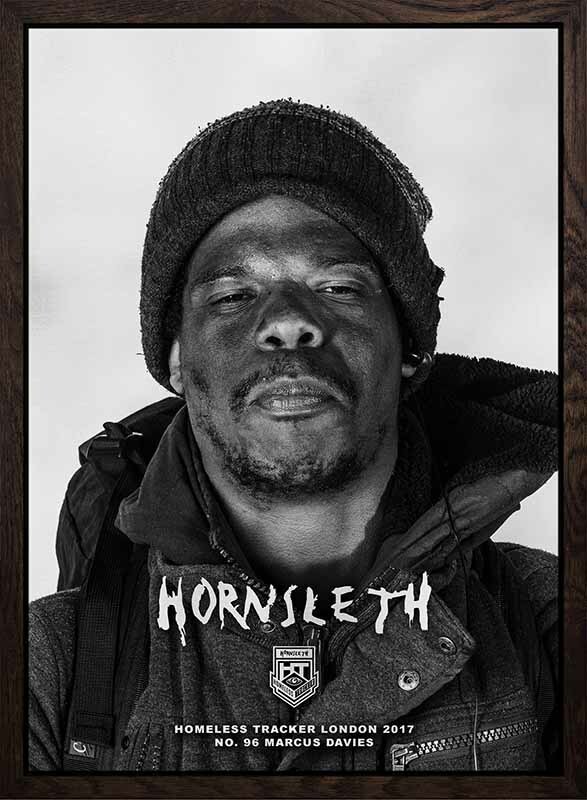 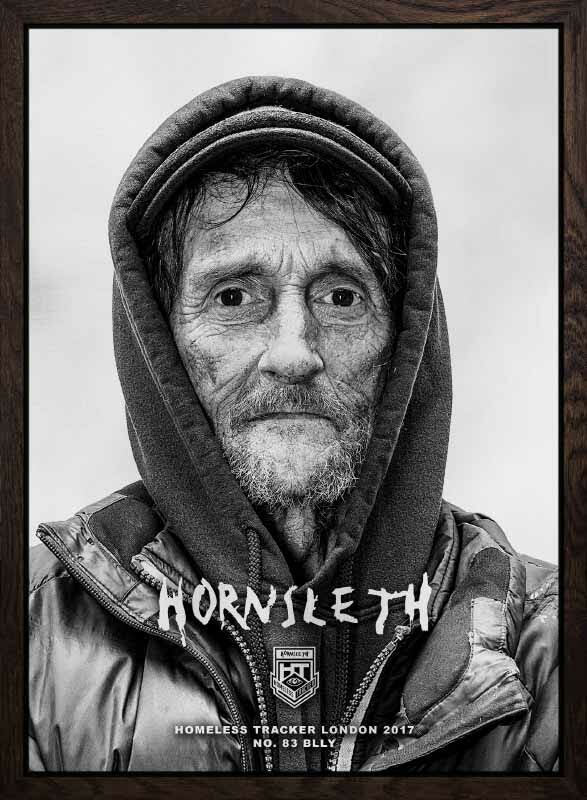 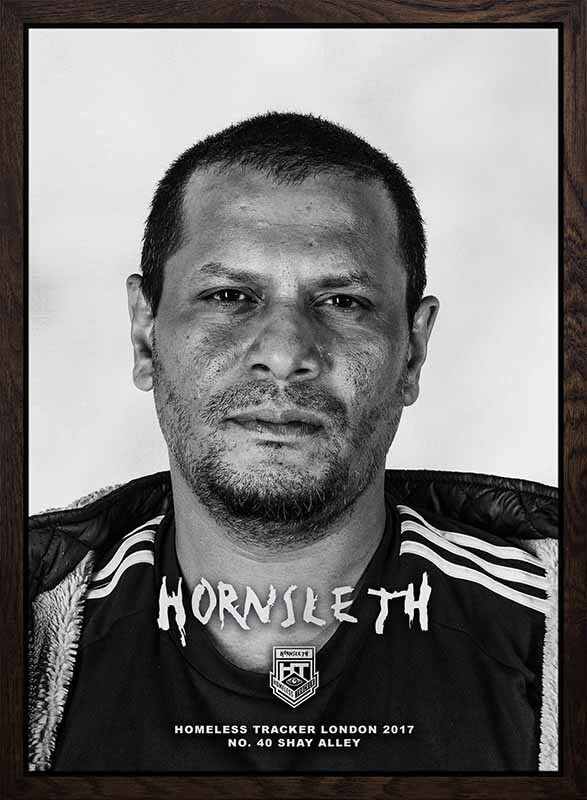 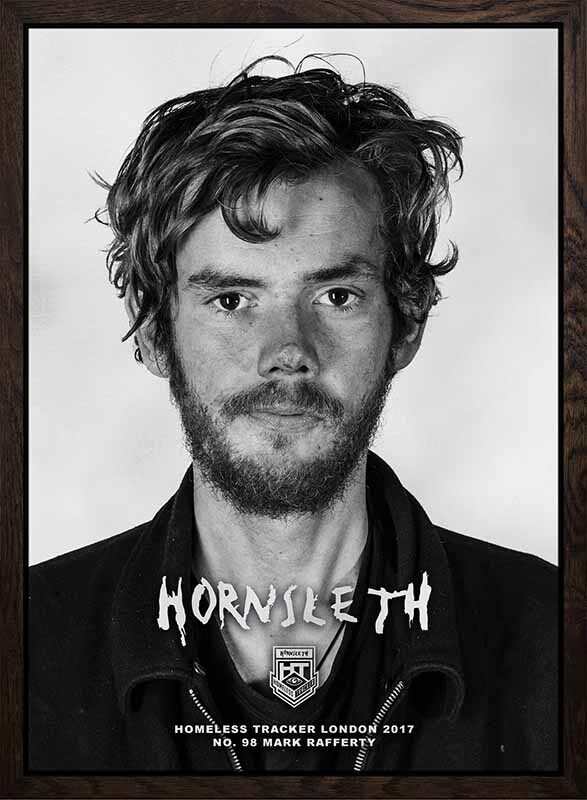 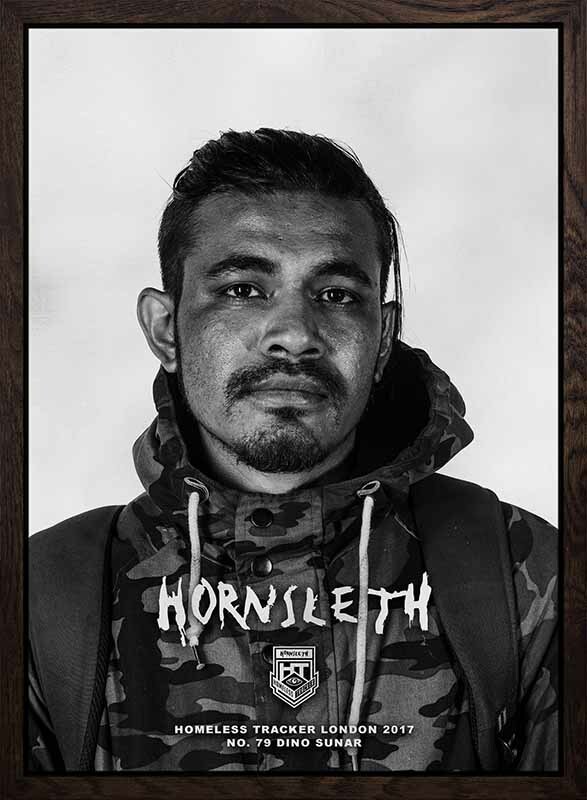 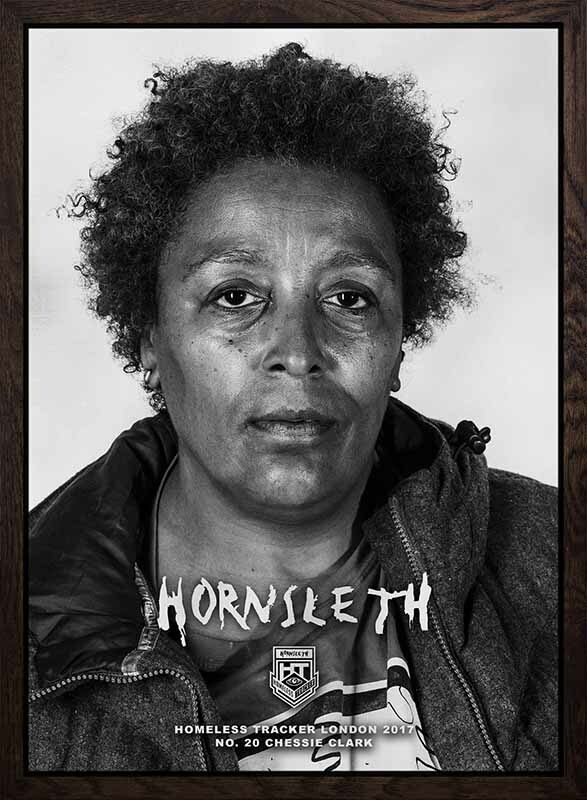 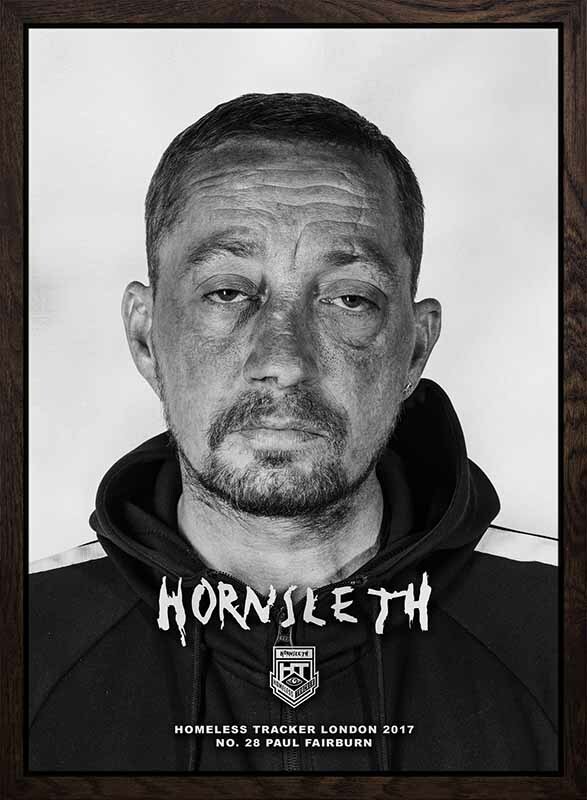 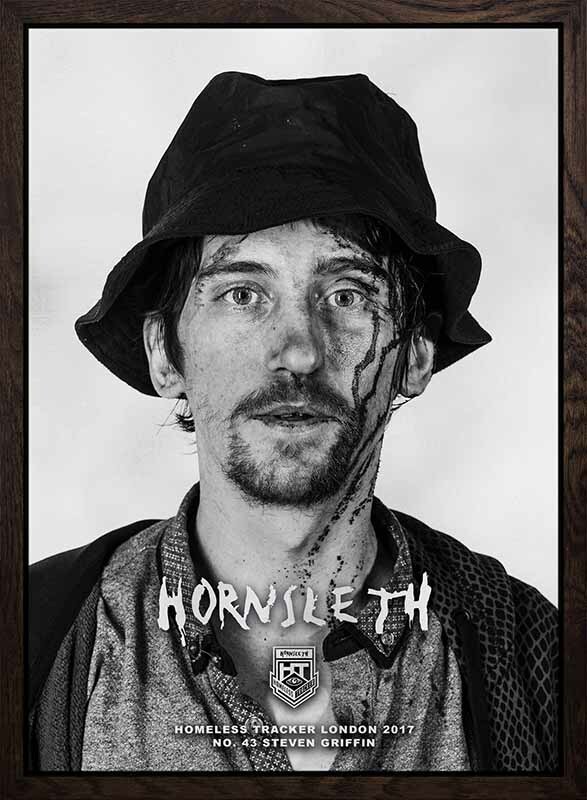 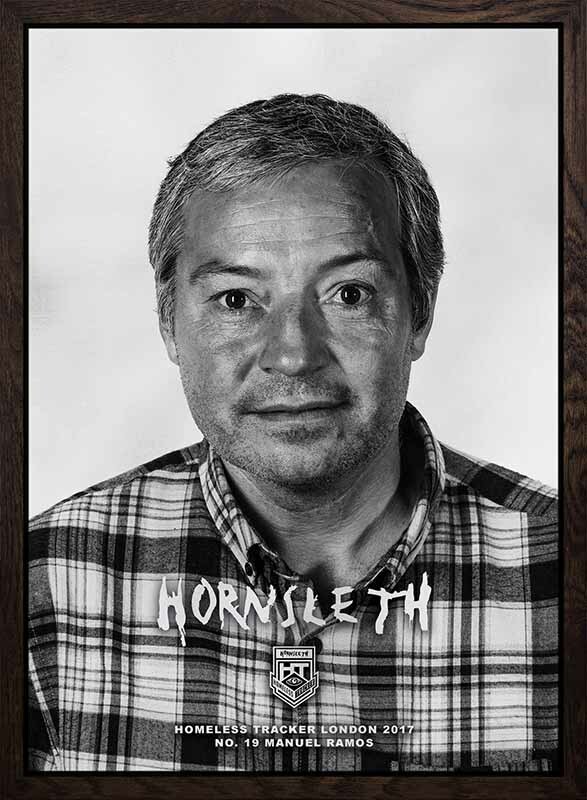 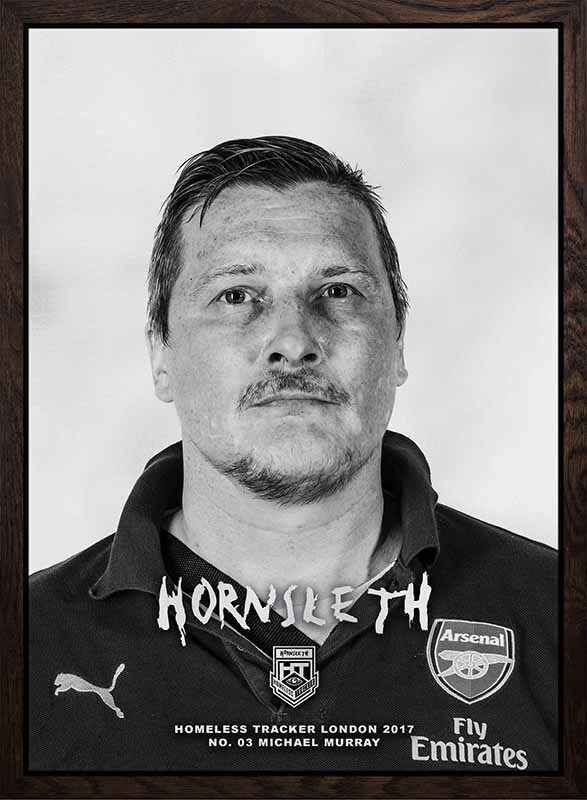 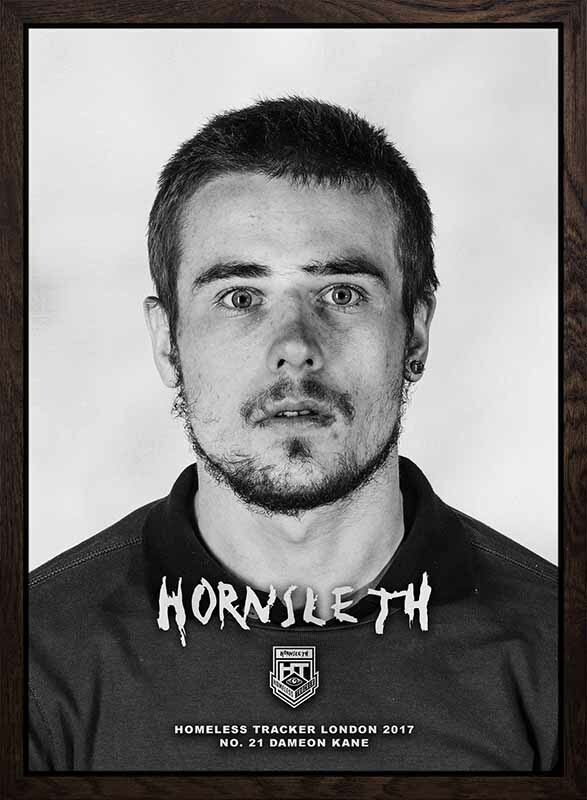 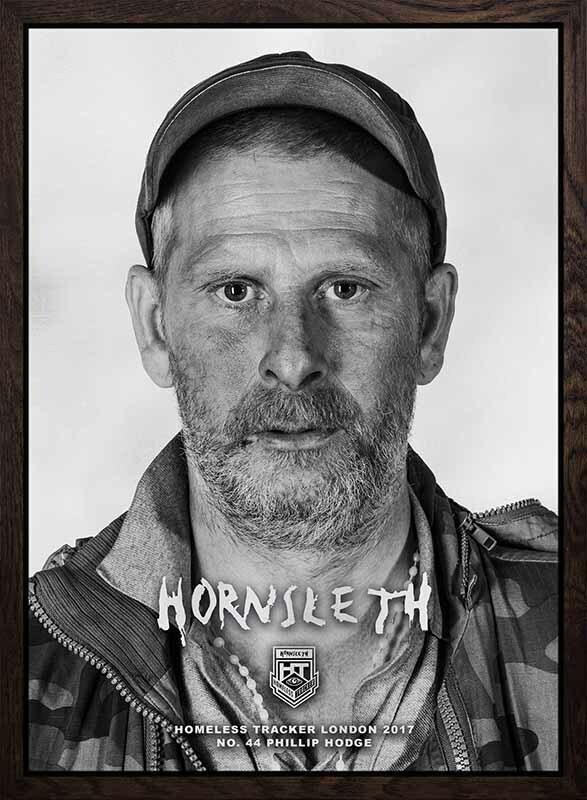 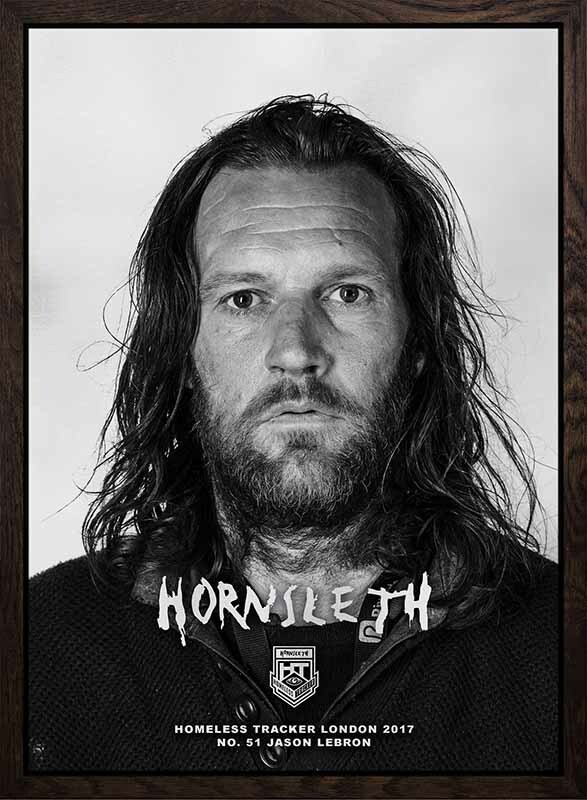 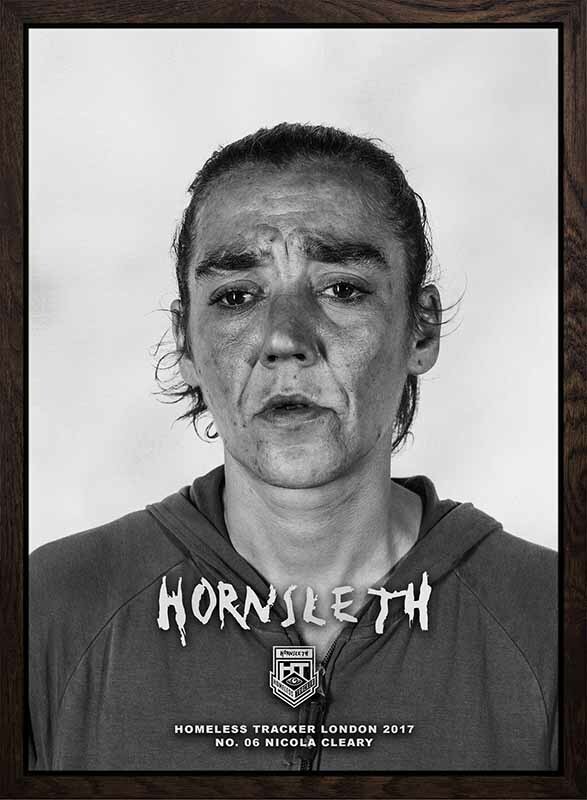 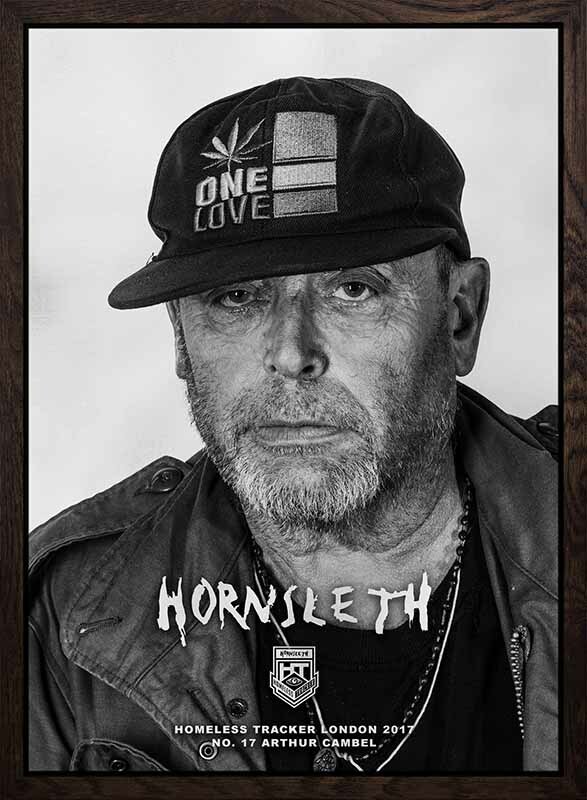 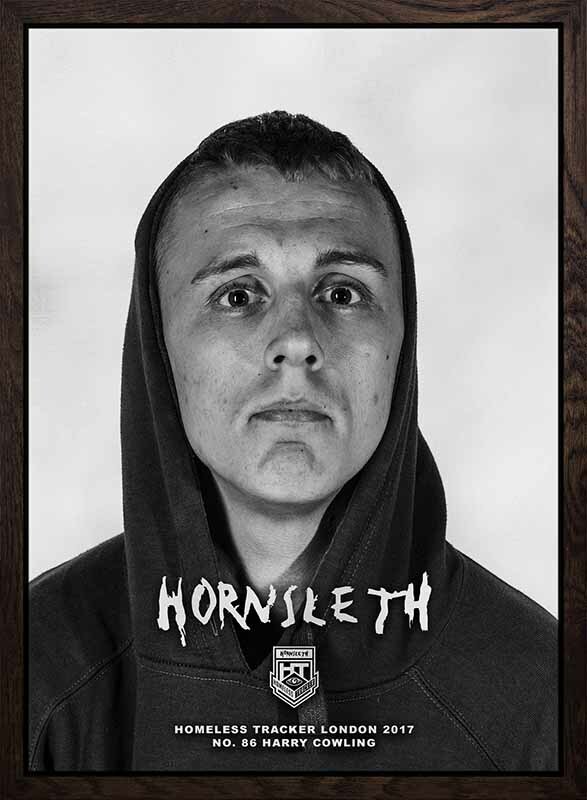 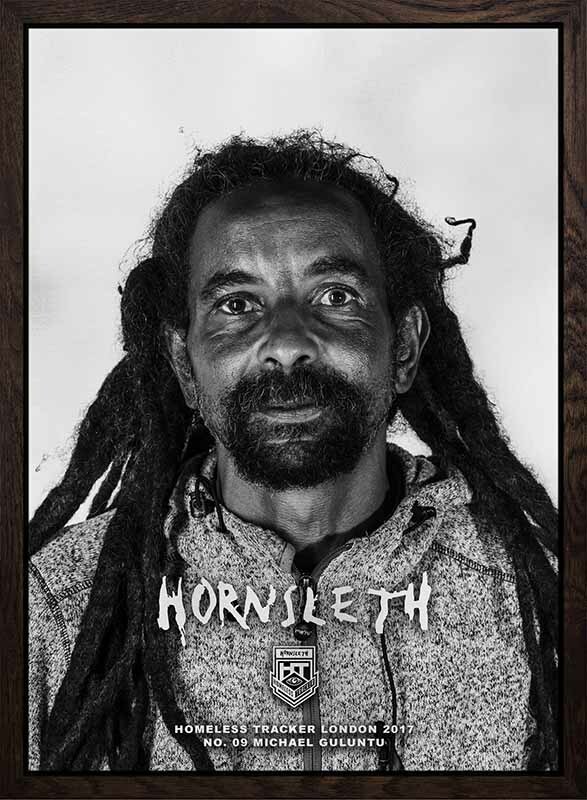 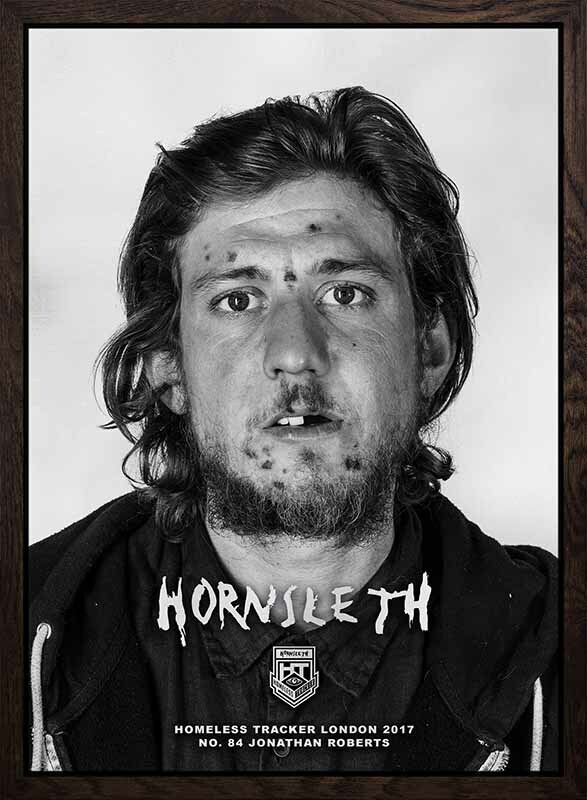 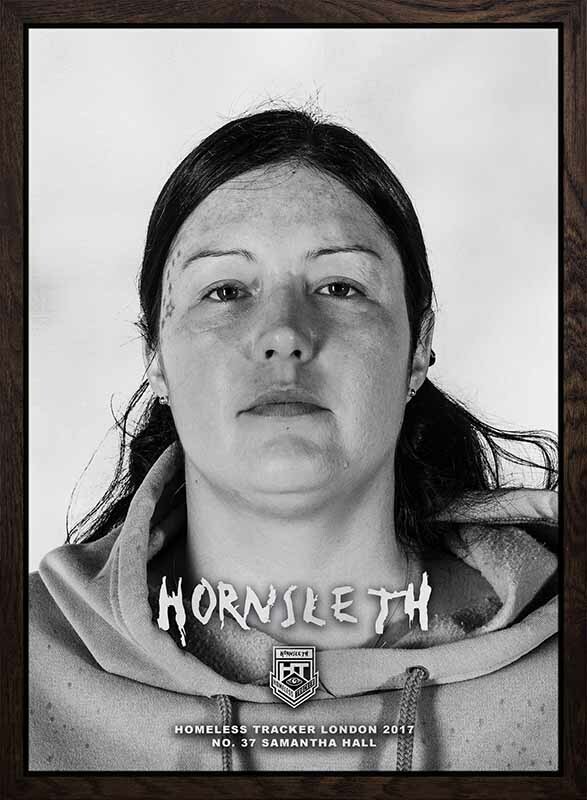 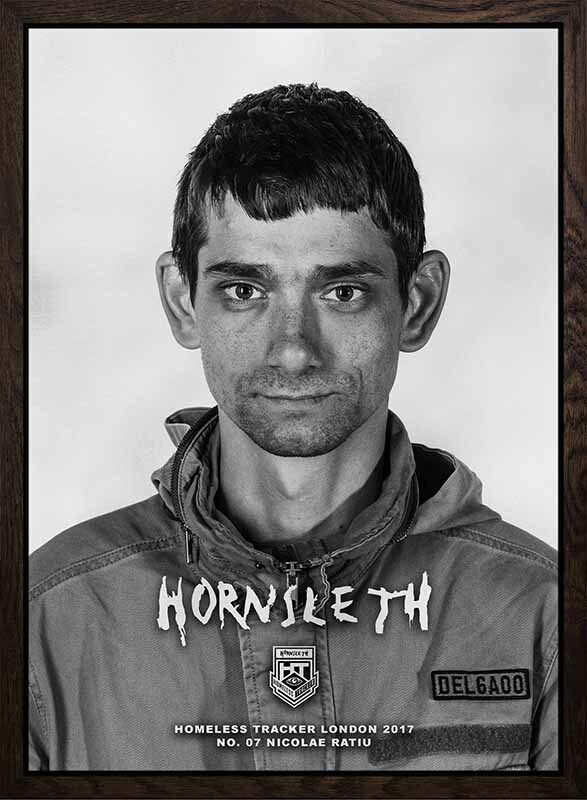 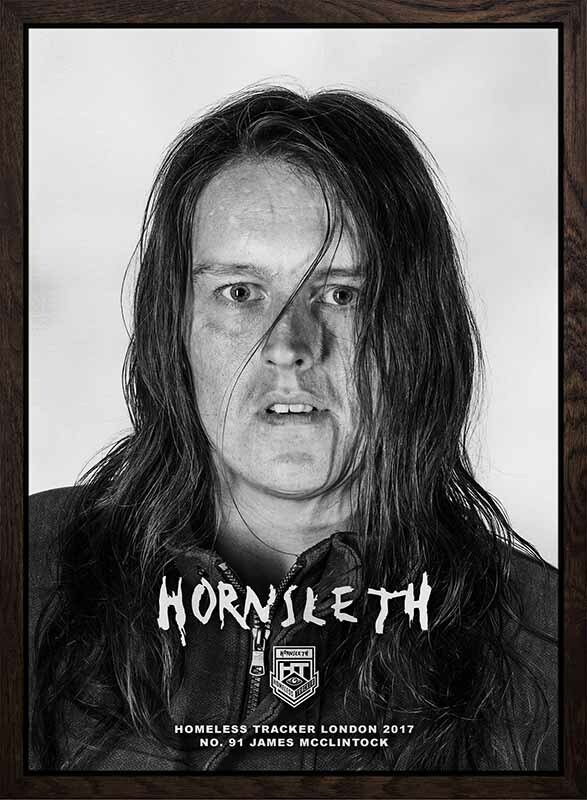 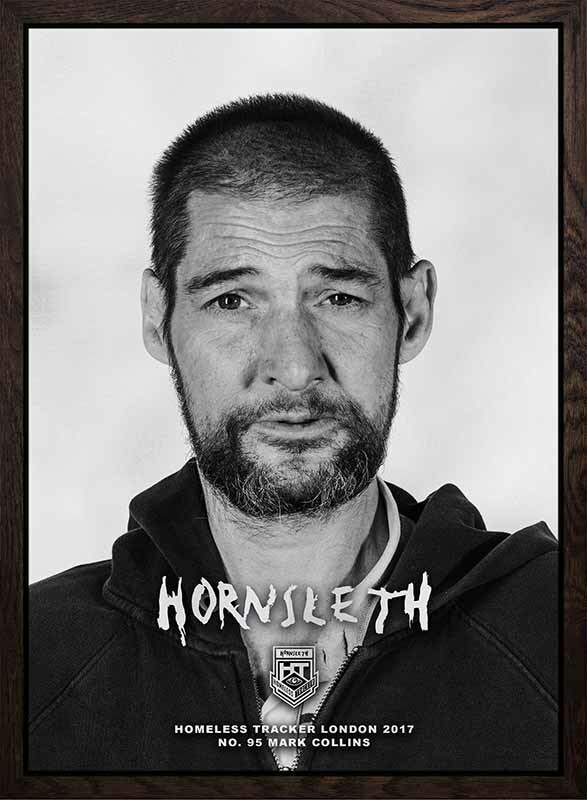 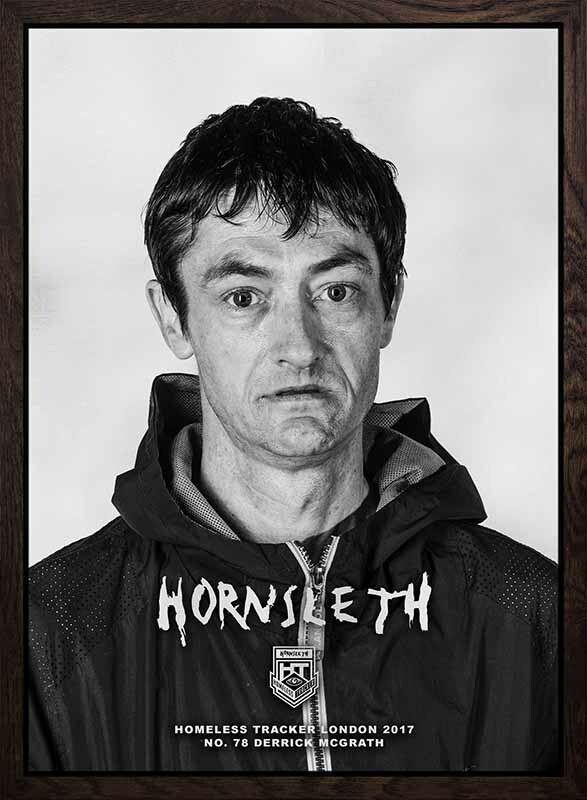 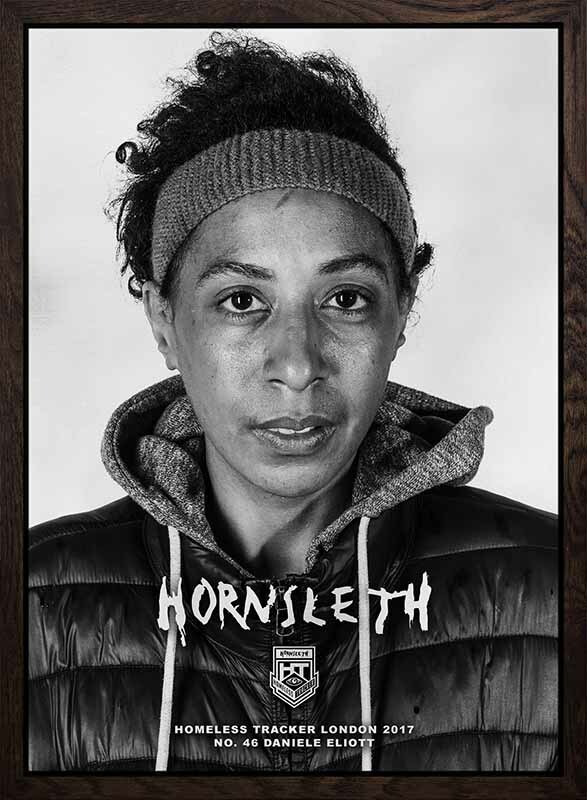 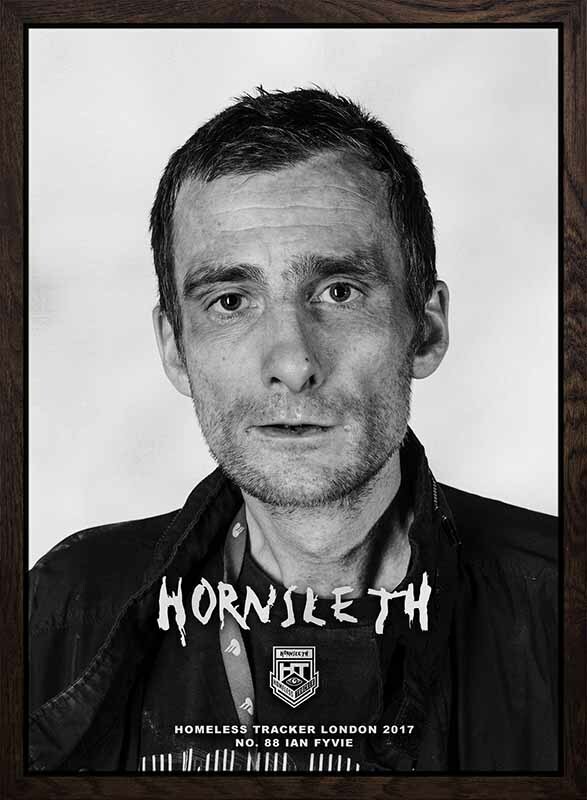 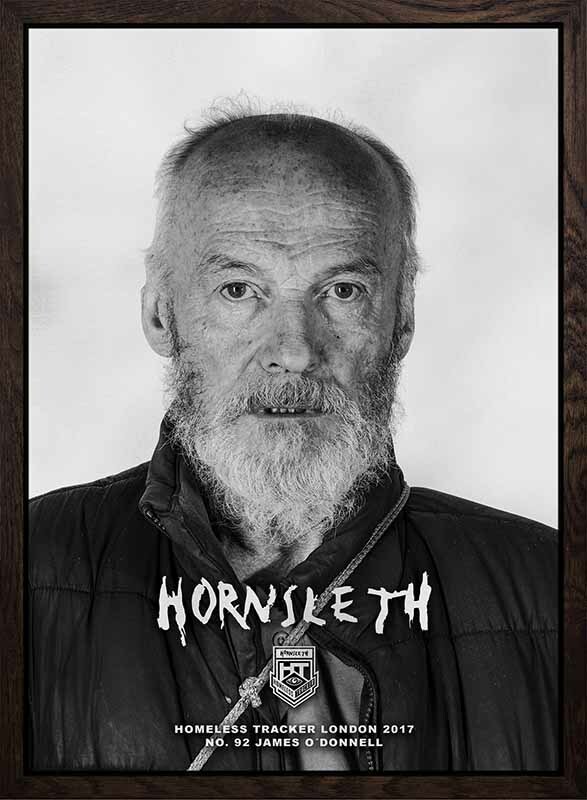 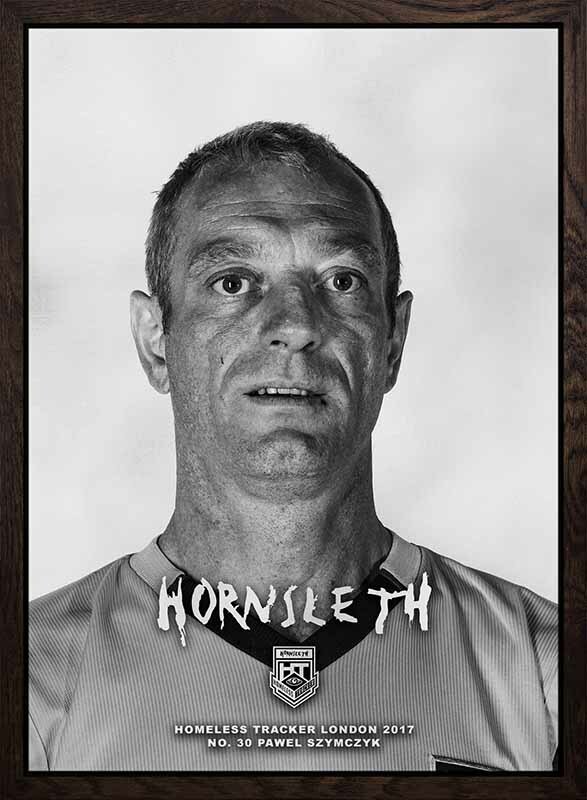 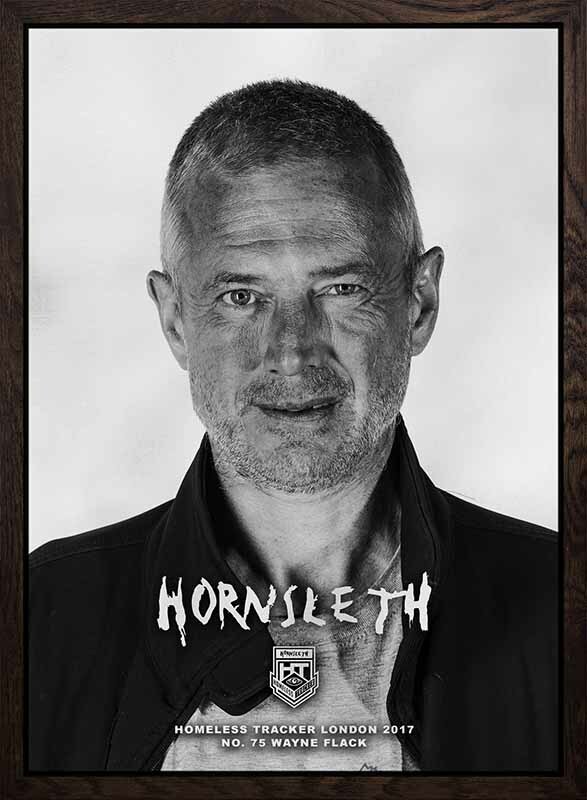 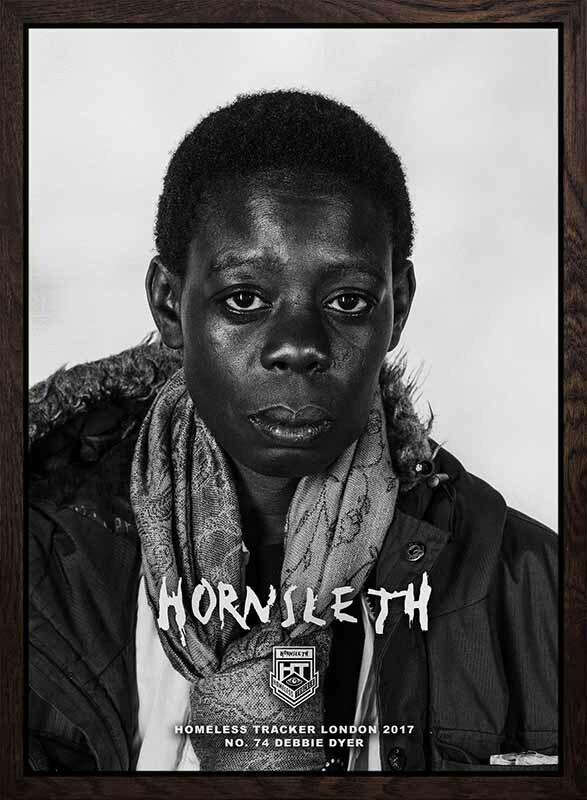 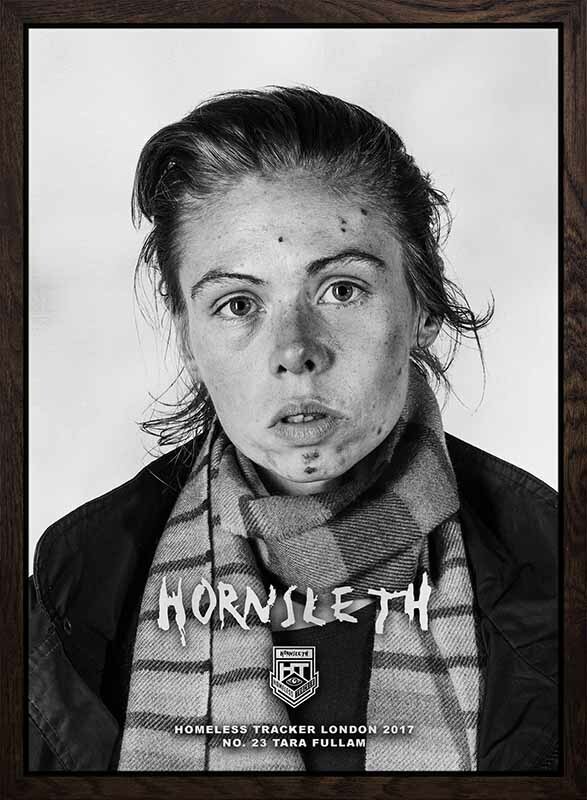 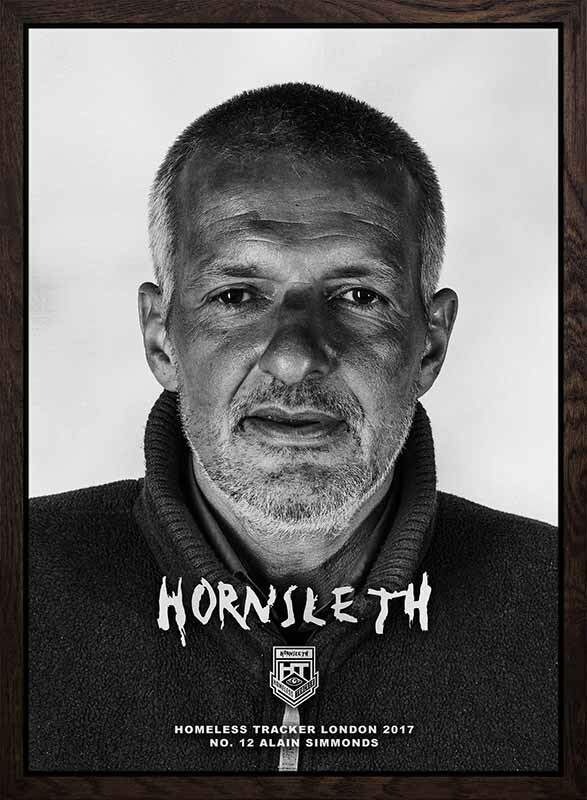 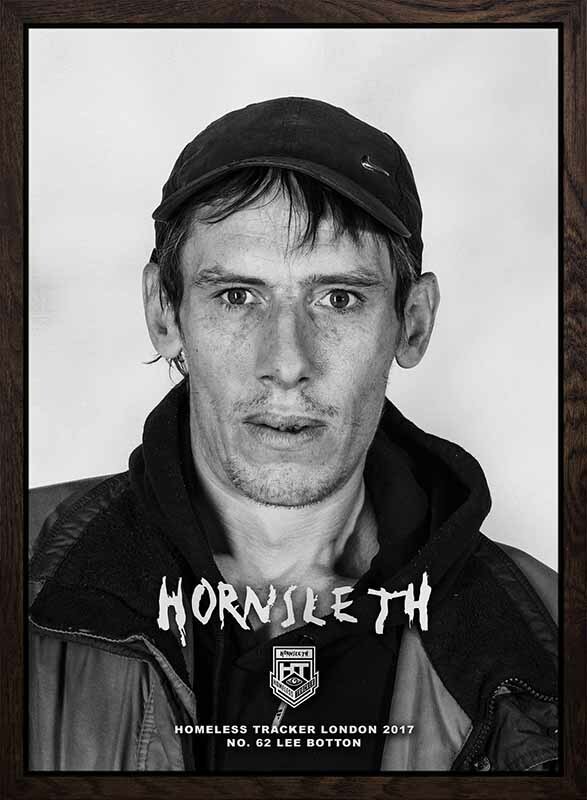 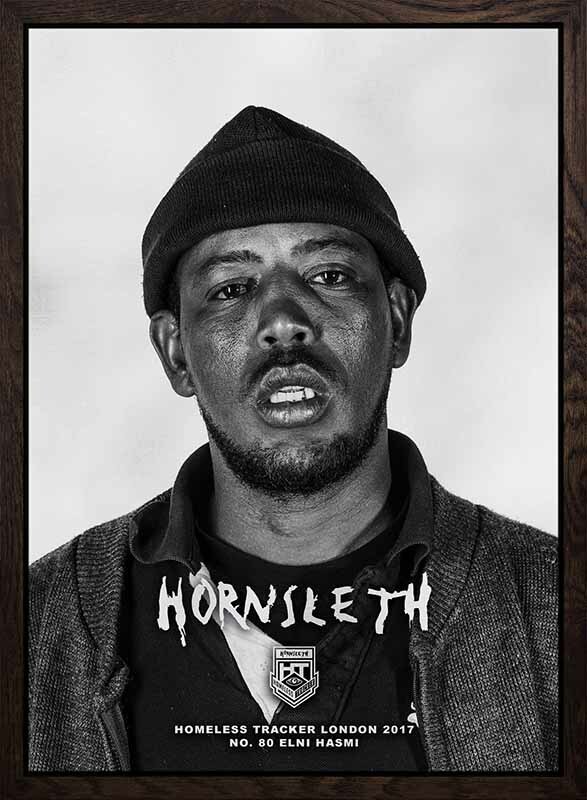 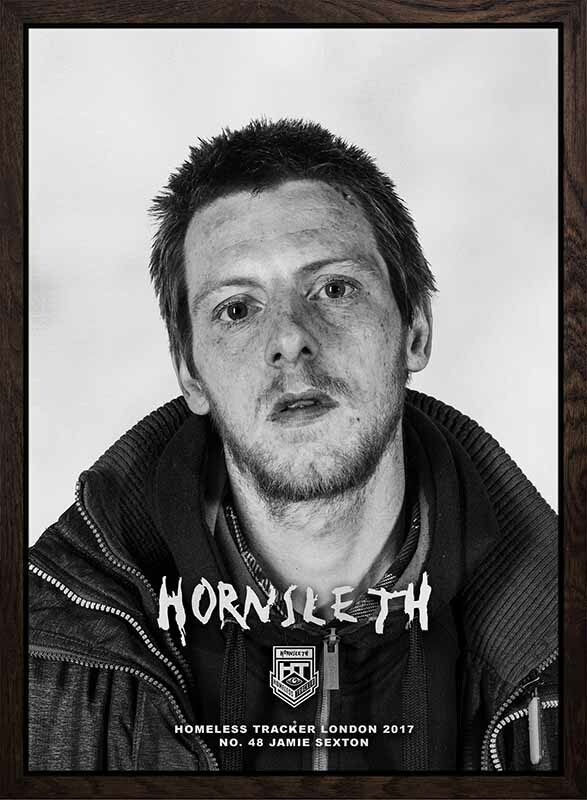 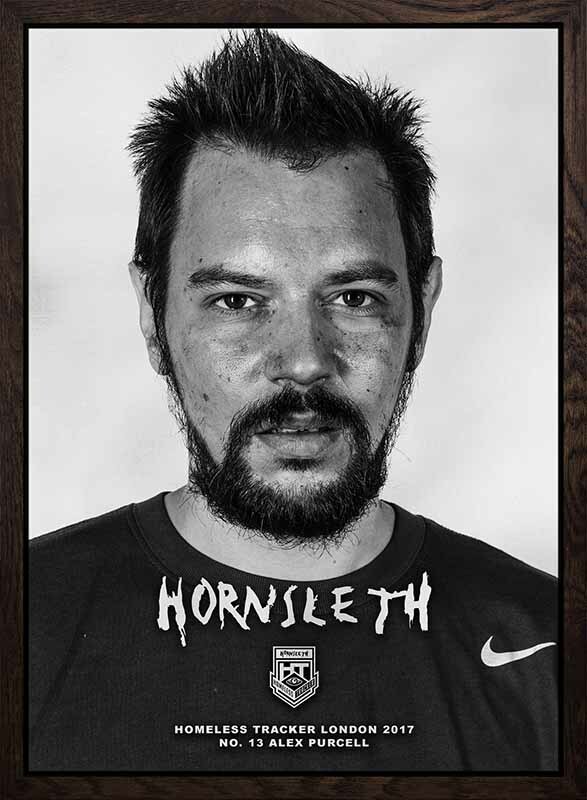 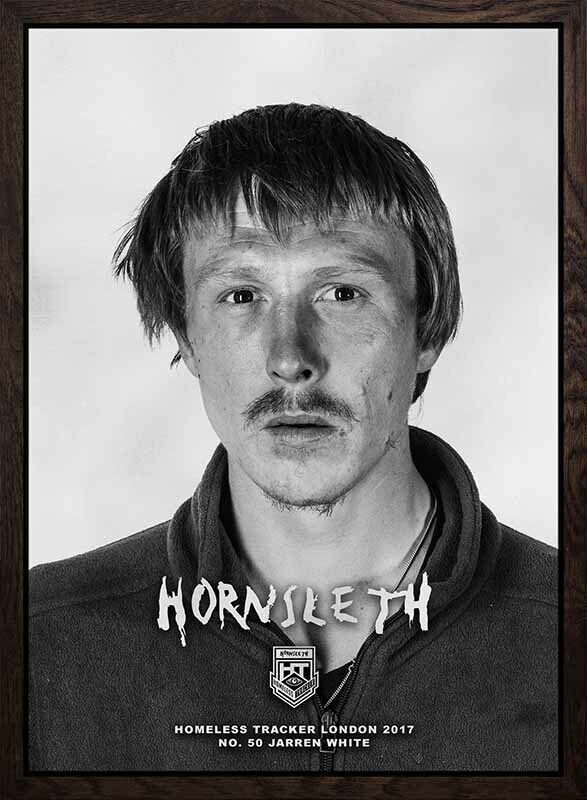 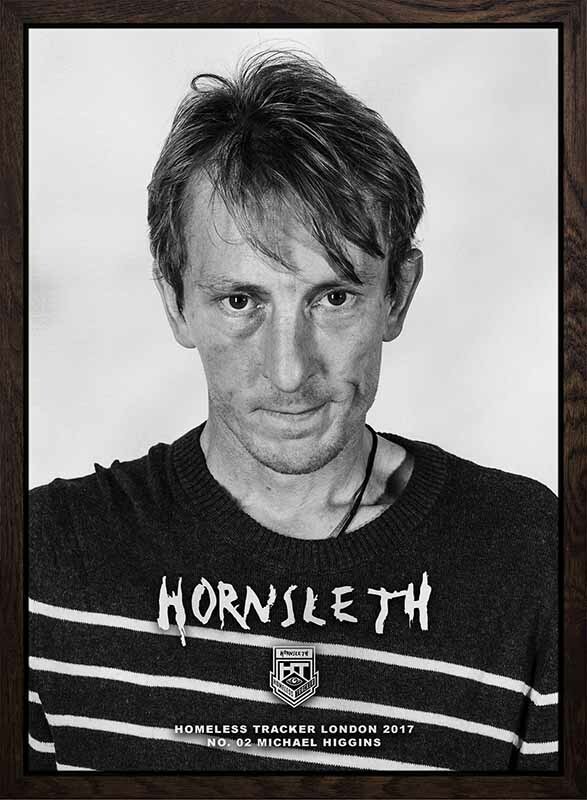 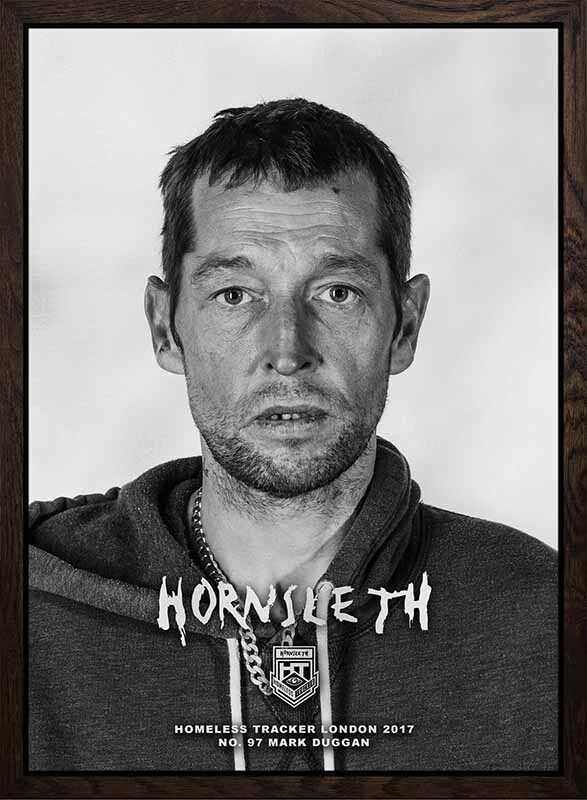 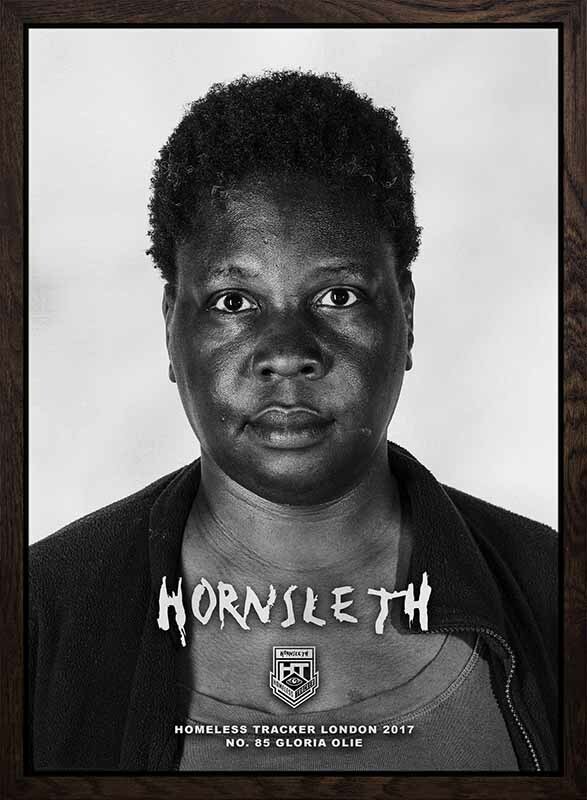 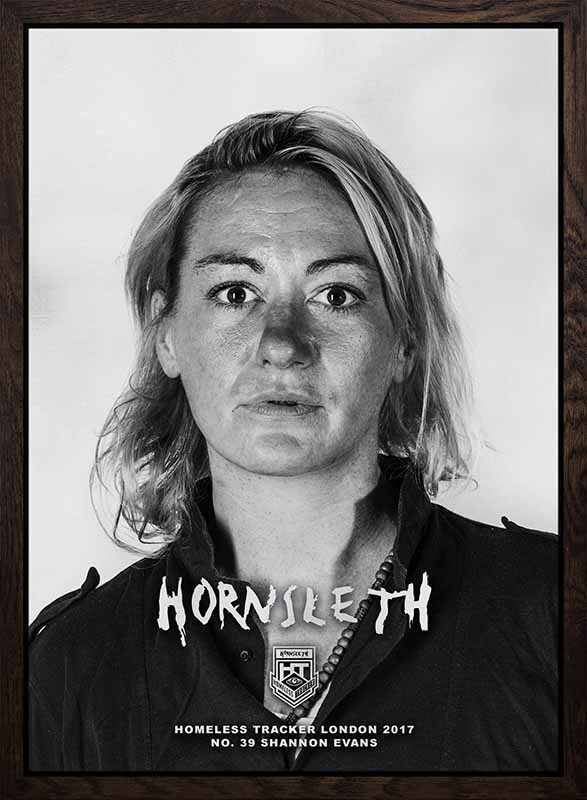 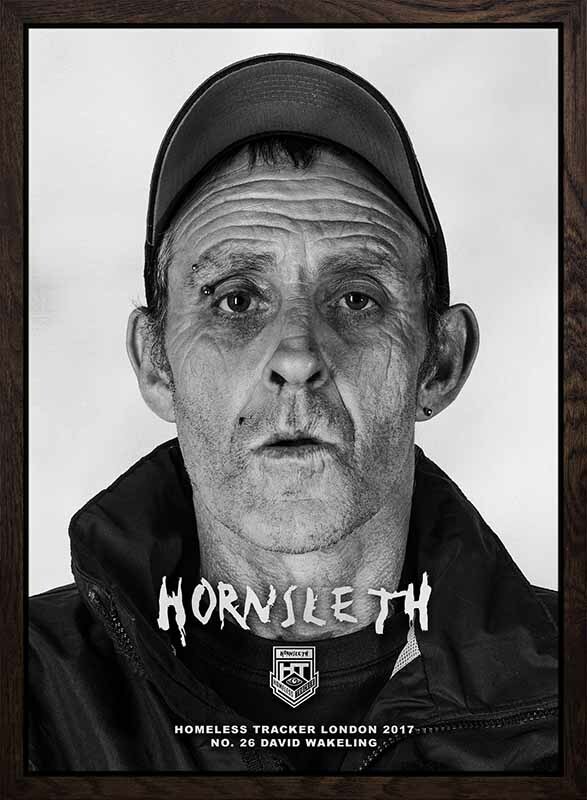 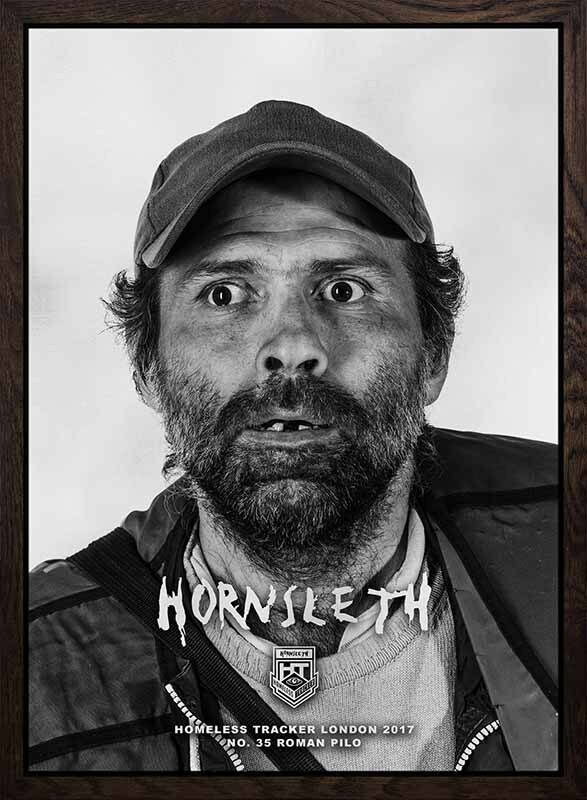 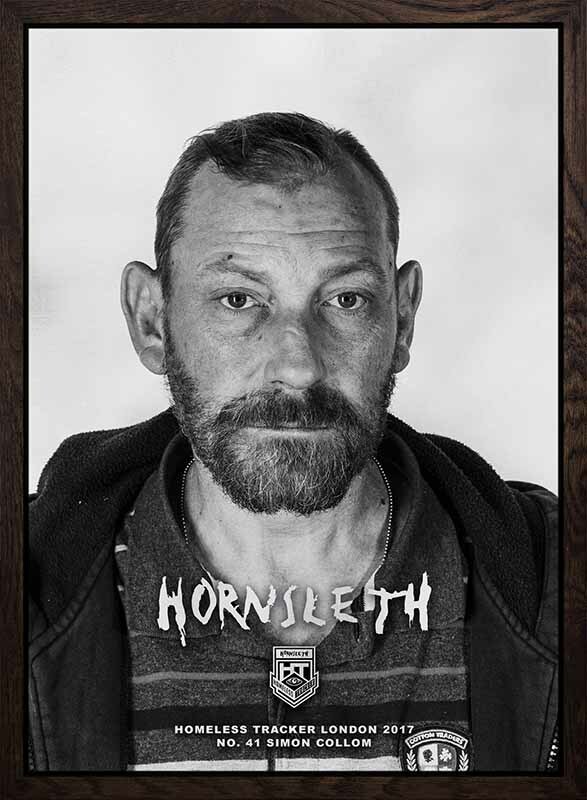 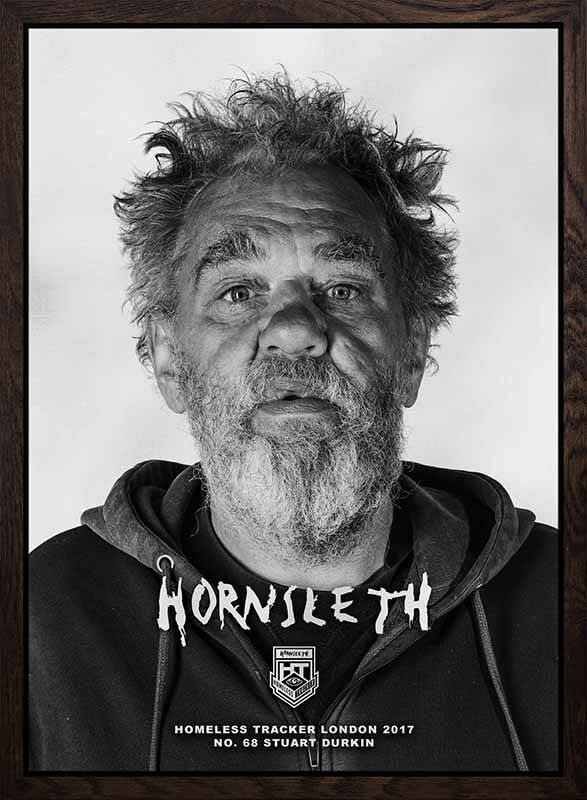 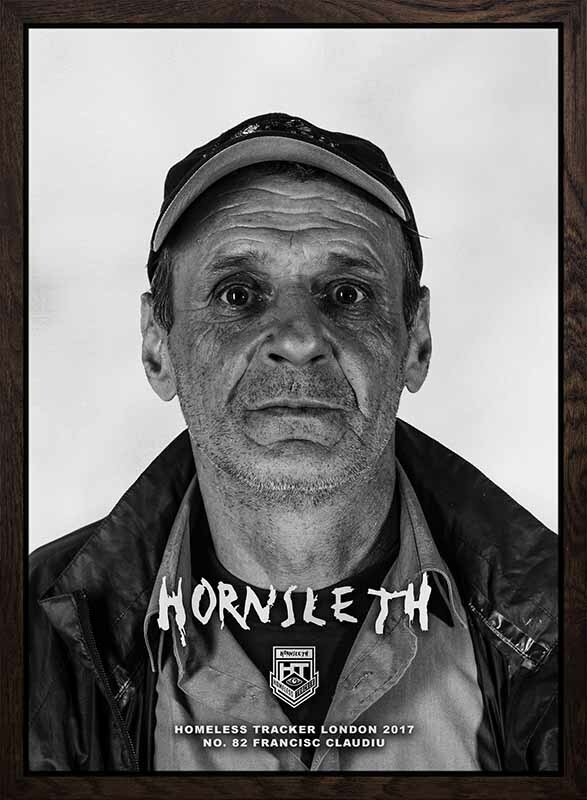 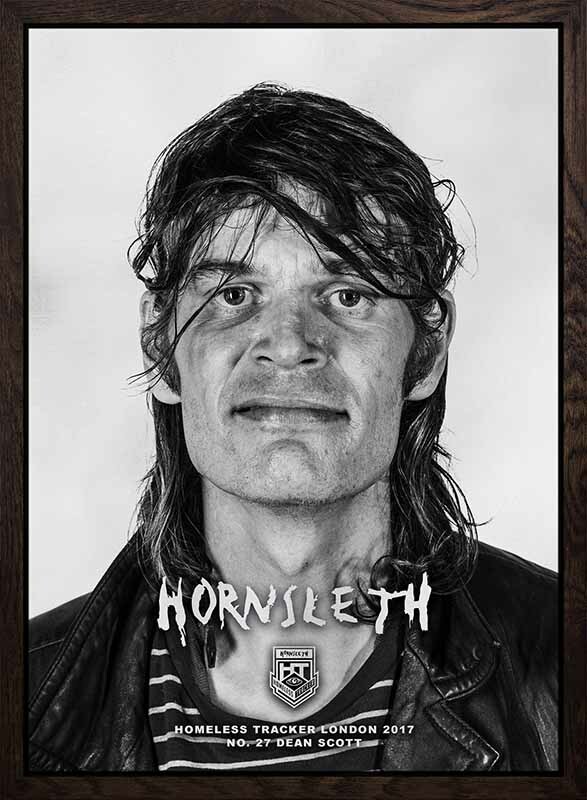 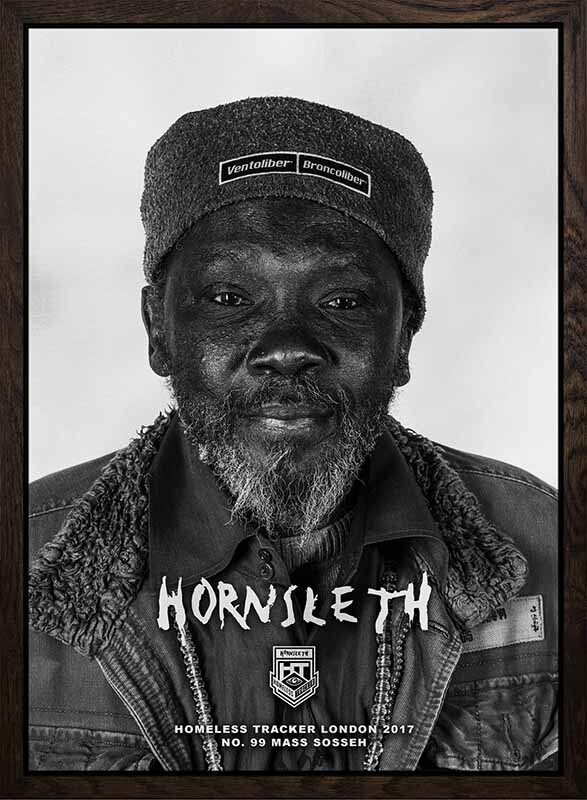 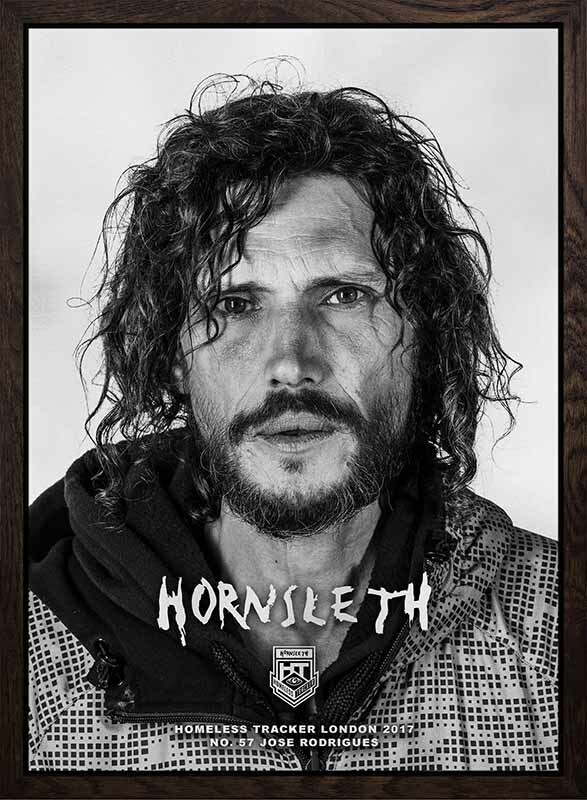 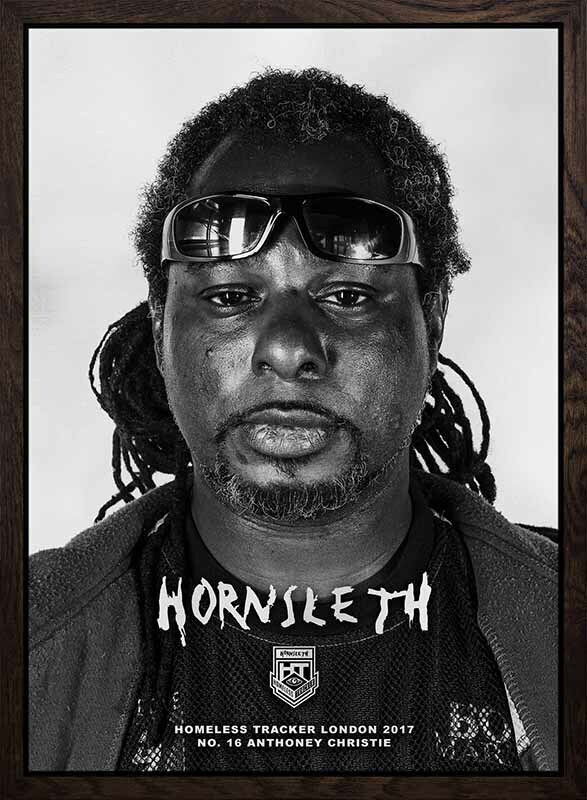 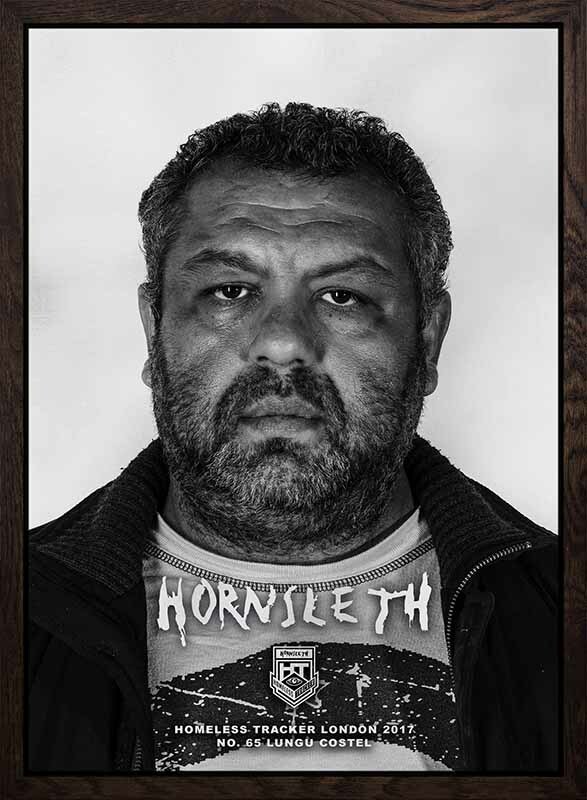 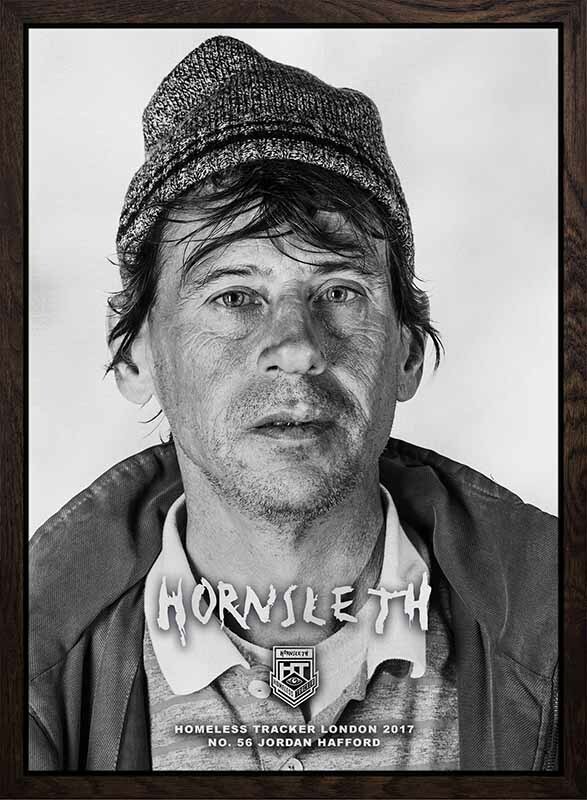 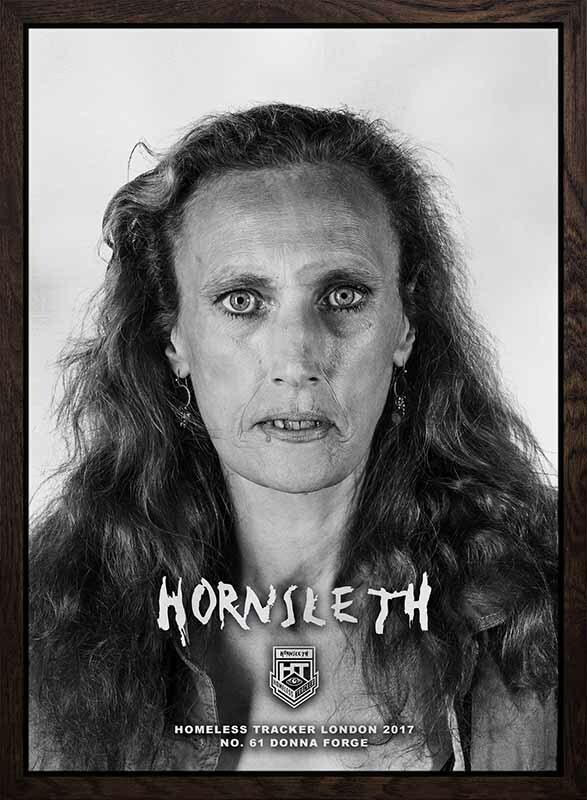 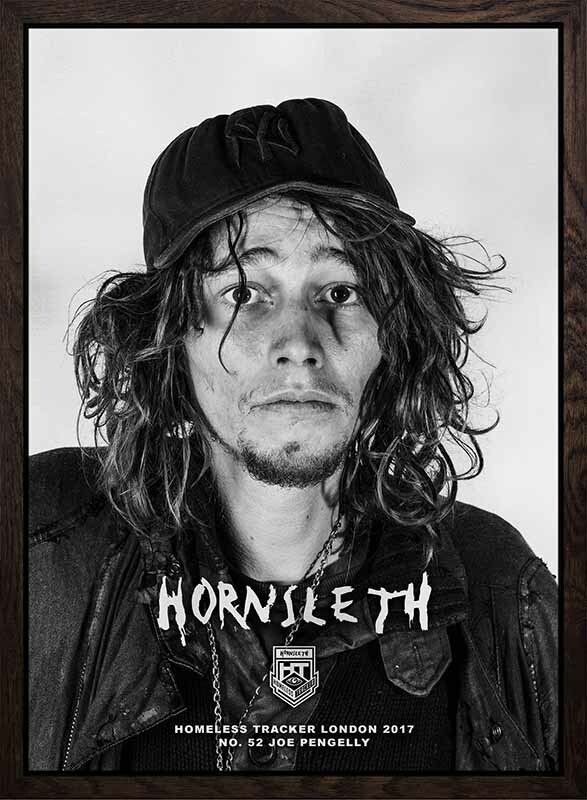 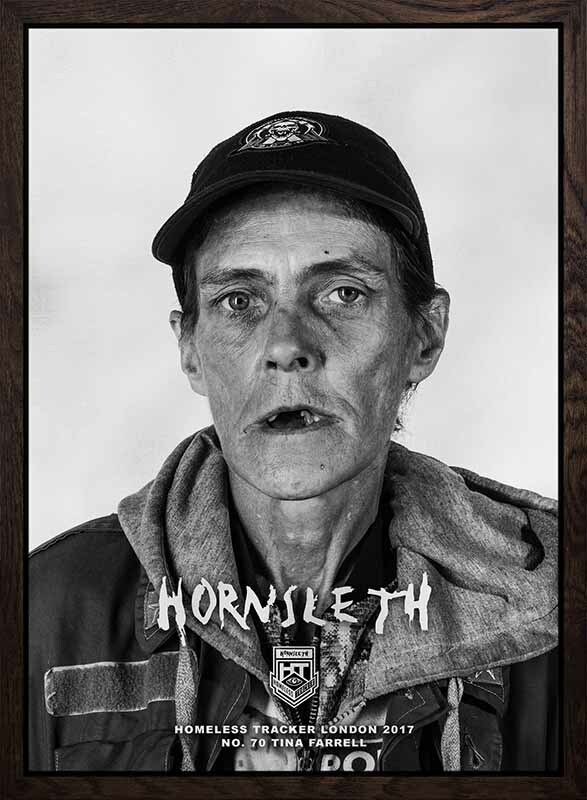 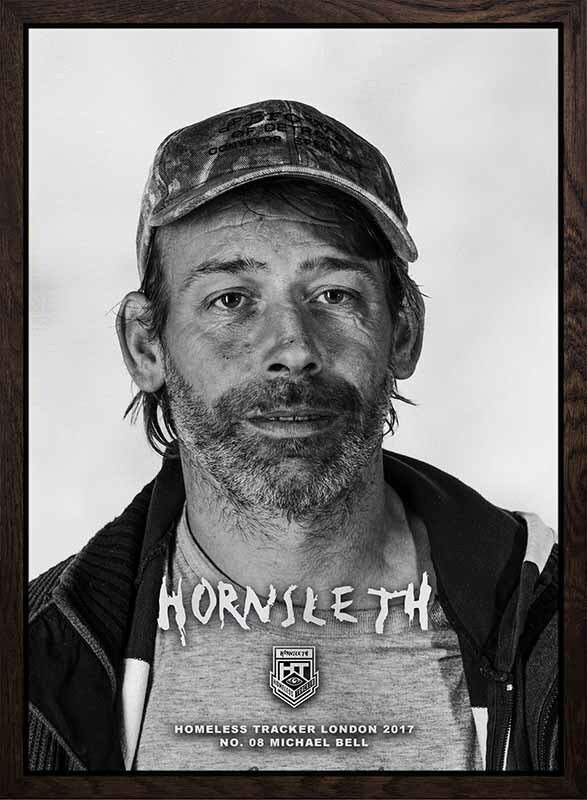 This series of art works consists of 100 portraits defined as the 'HHT SILVER HOMELESS'. 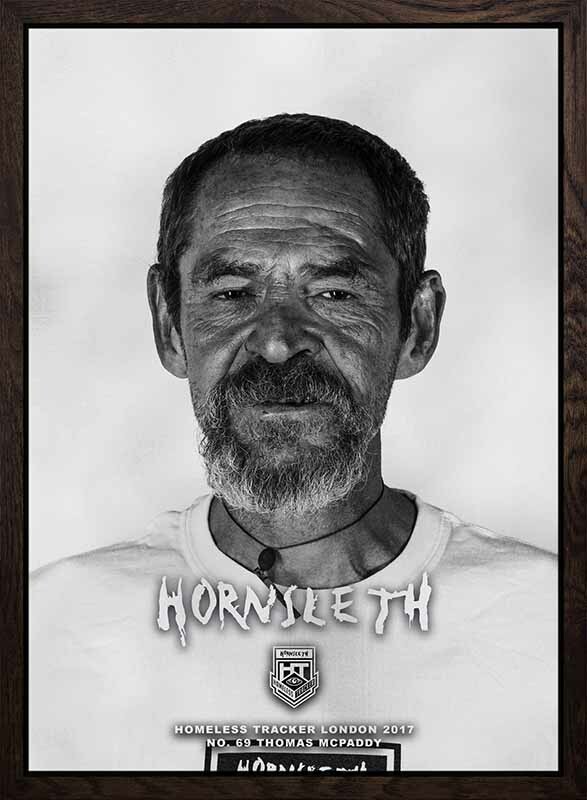 45 x 33 cm. 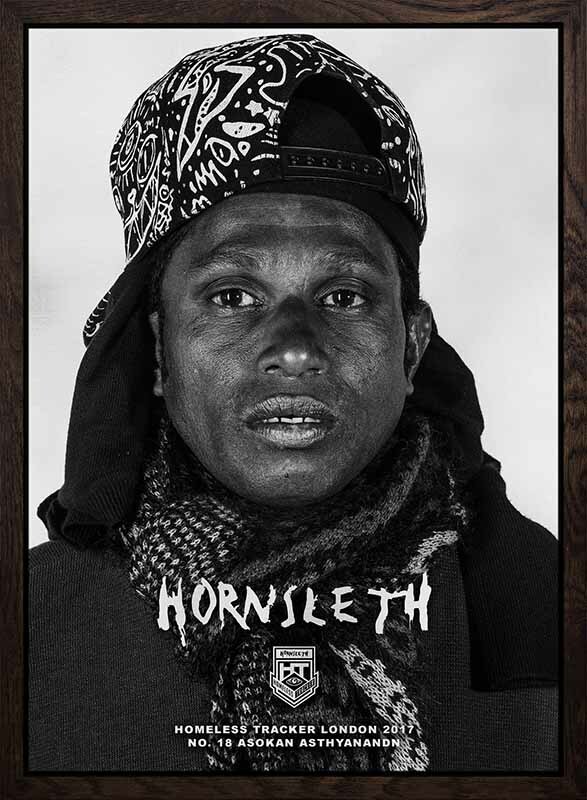 Edition of 3. 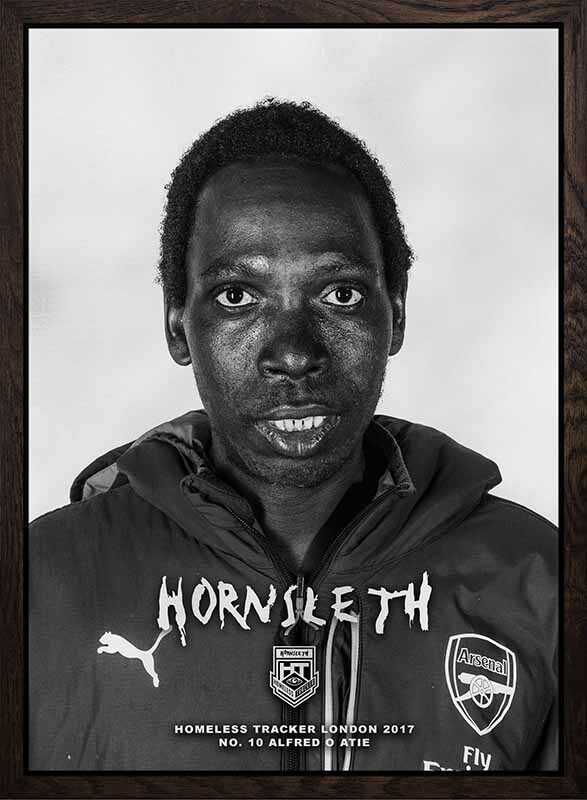 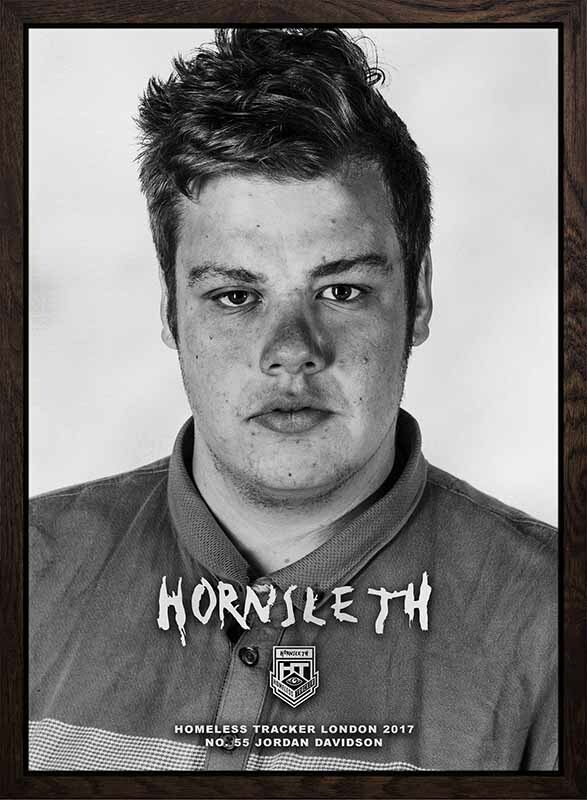 Photo on high polished metallic dibond plate, framed, signed and numbered.